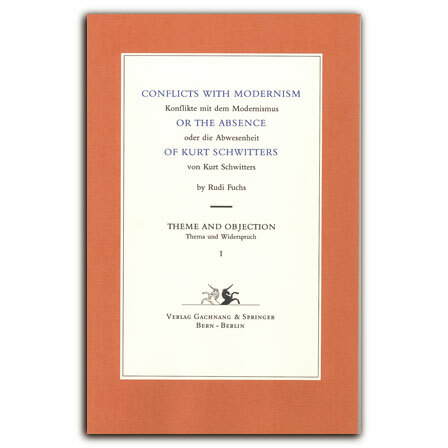 What does rake a conflict and turns it into a seemingly endless struggle? 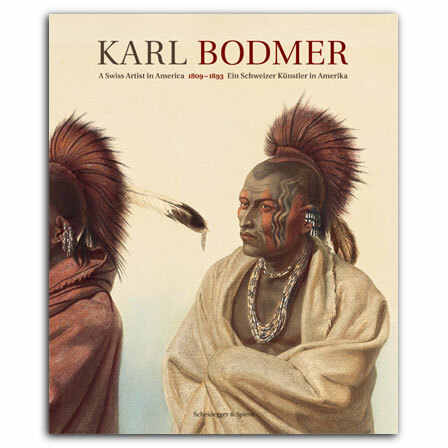 This volume collects the watercolors, sketches, and engravings Bodmer made on his 1832 journey along the Ohio and Missouri Rivers. 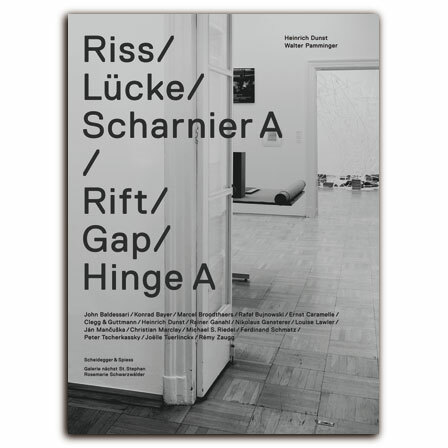 Performing artists encounter an amazing range of rooms to change and prepare for their stage appearance in Switzerland. 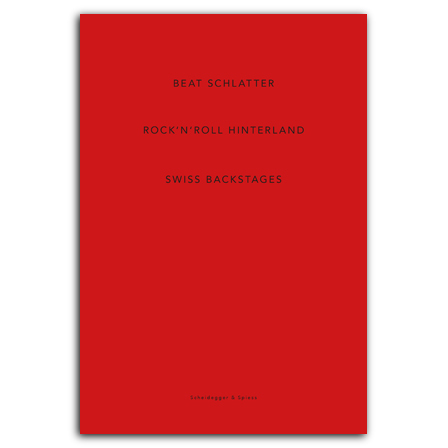 This is Beat Schlatter's view of a selection of them. 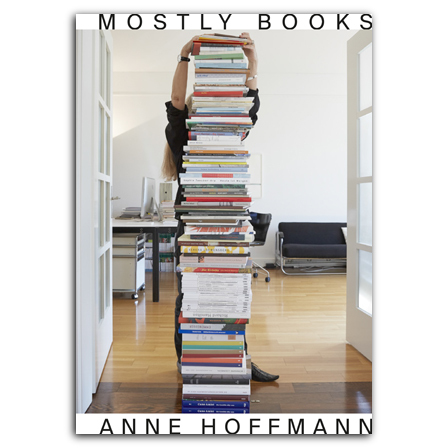 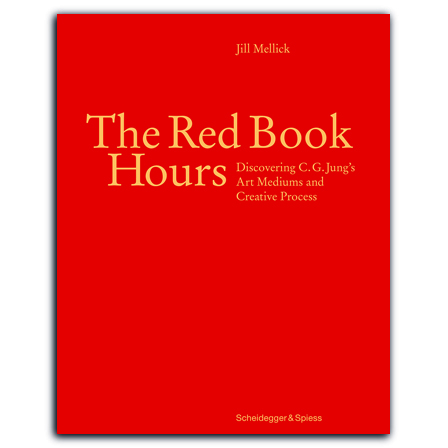 A review of thiry years' work in book design and reflection on the importance of books. 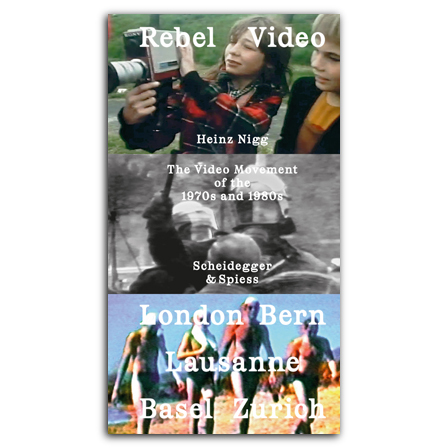 Media activism in the analogue age: a unique testimonial of the video movement in Switzerland and the UK of the 1970s and 1980s and its lasting effects. 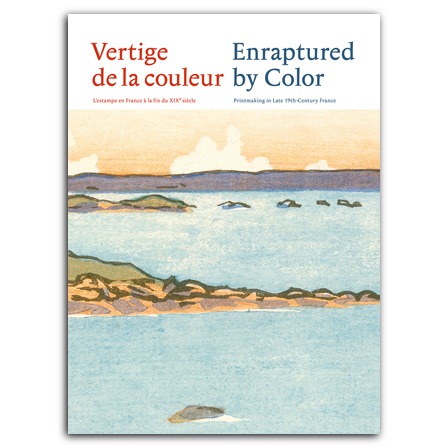 Introducing color made a difference: French prints from the late 19th century. 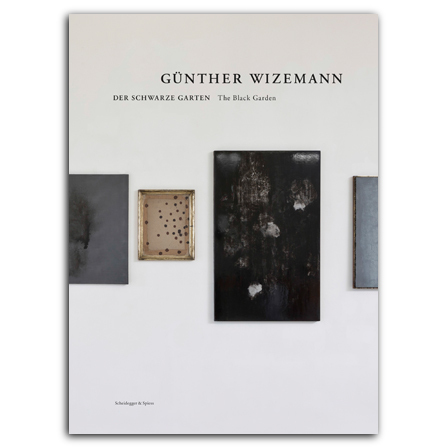 Reflection and self-awareness: Günther Wizemann's impressive Black Garden series. 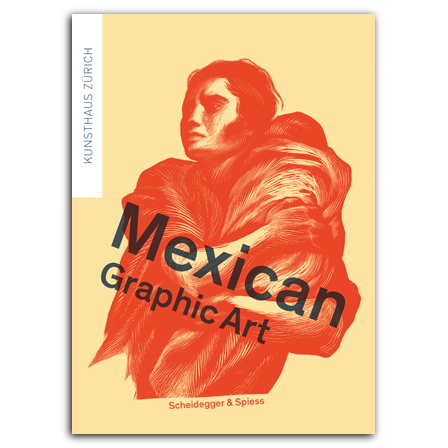 Everyday reality and revolutionary departure reflected in late 19th and 20th-century Mexican graphic art. 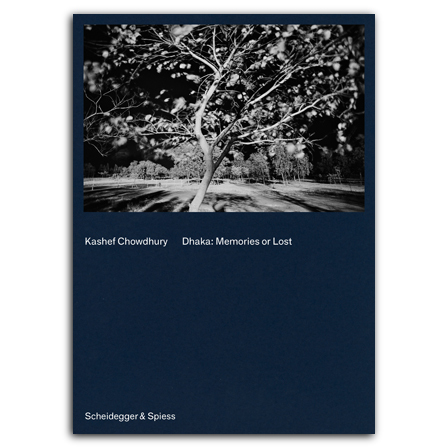 A personal photographic tribute by Dhaka-based architect Kashef Chowdhury to his native city. 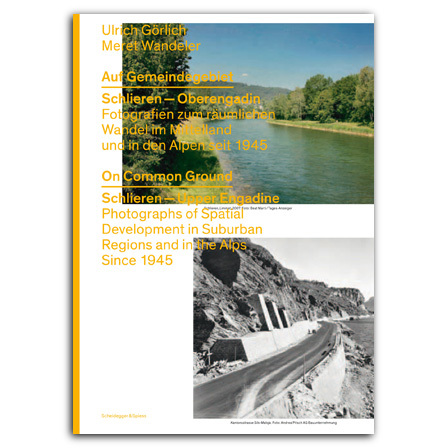 A long-term artistic project on the “furnishing” of landscape in the US and Switzerland. 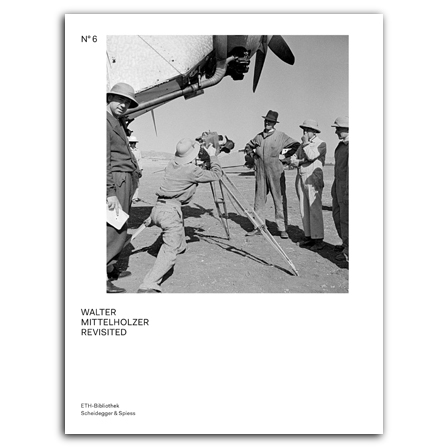 Foreign places from the air and on the ground: the photography and media activity of the famous Swiss aviator-photographer Walter Mittelholzer (1894-1937) revaluated. 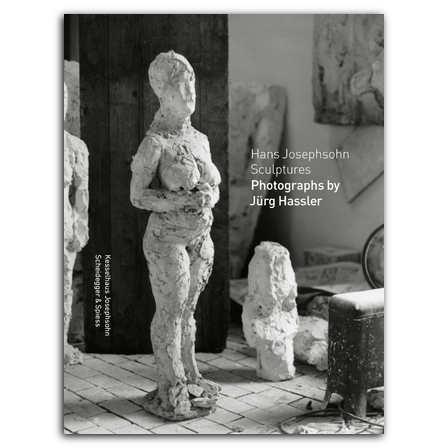 A particular view of an exceptional oeuvre: Jürg Hassler's photographs from Hans Josephsohn's studio. 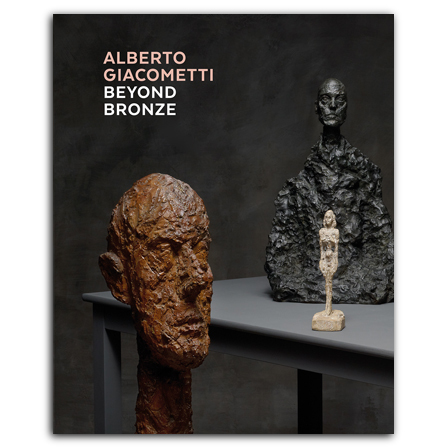 Plaster, plasticine, marble, wood: new light shed on Giacometti's approach to his artistic media. 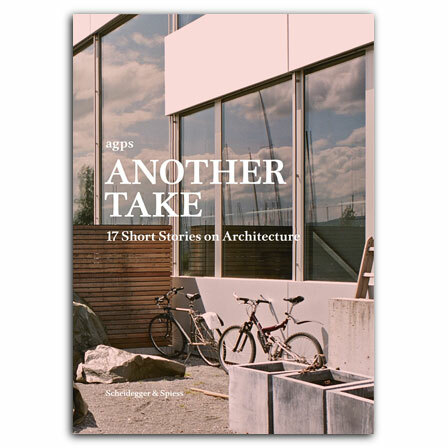 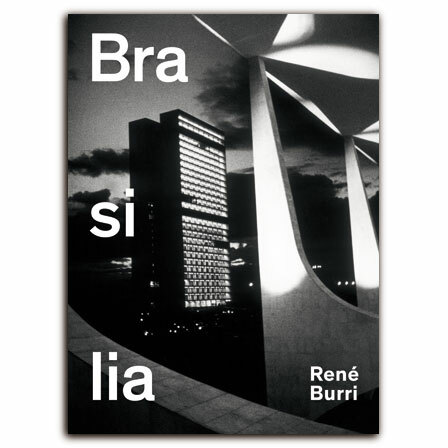 Architectural absurdities, surprises, accidents and crimes. 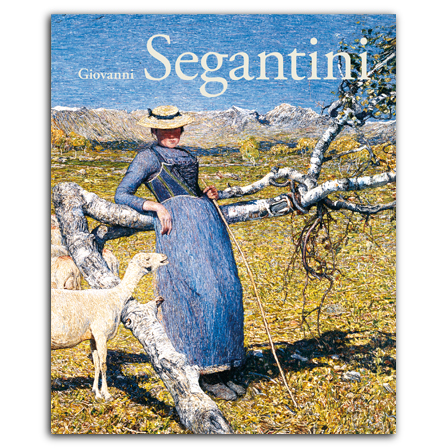 The most comprehensive survey to date of Giovanni Segantini's painting. 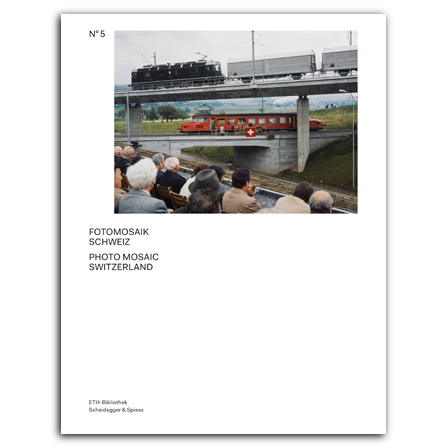 26 cantons, 26 things, 26 times Swiss history. 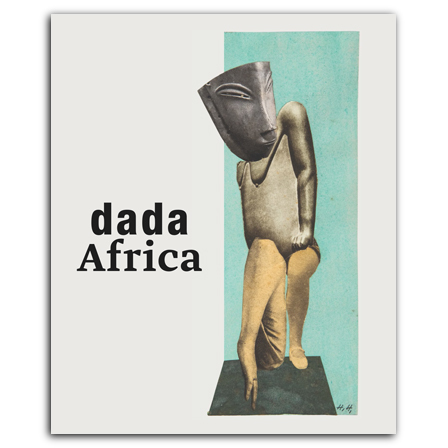 The largely unknown story of how the Dada movement explored and was inspired by art from Africa, Asia, and Oceania. 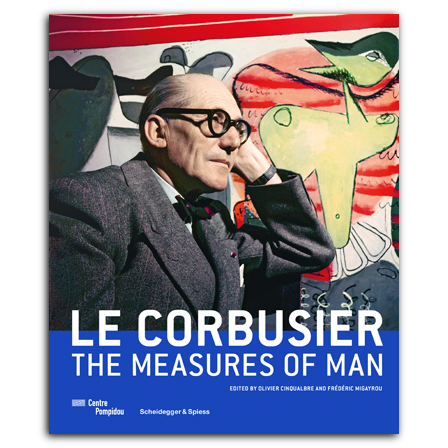 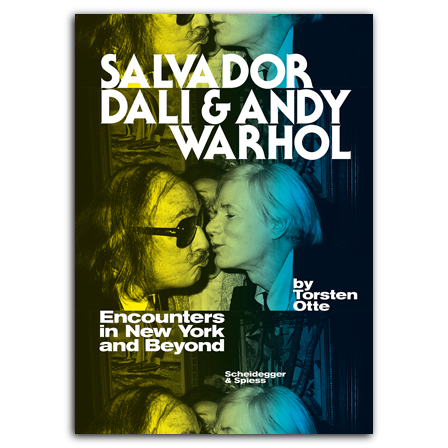 The first-ever comparative study on two of the 20th century's most significant, and most notorious, artists. 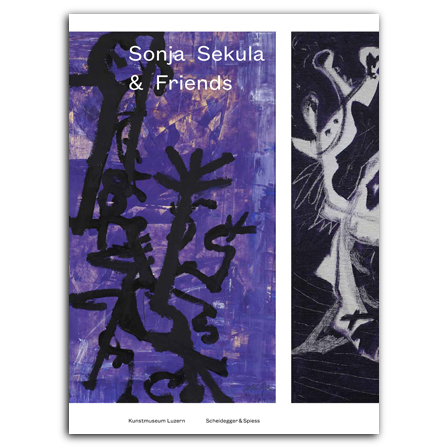 One of Switzerland's most significant female artists in context with her New York artist friends. 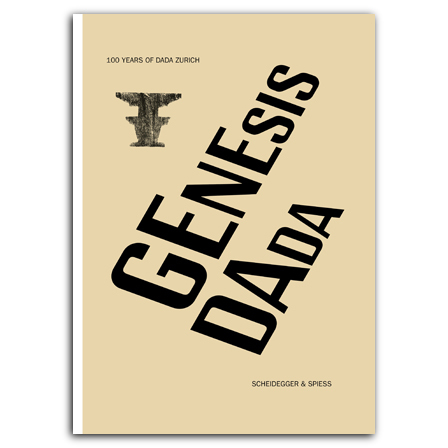 Dada’s big bang in Zürich 1916: the full story. 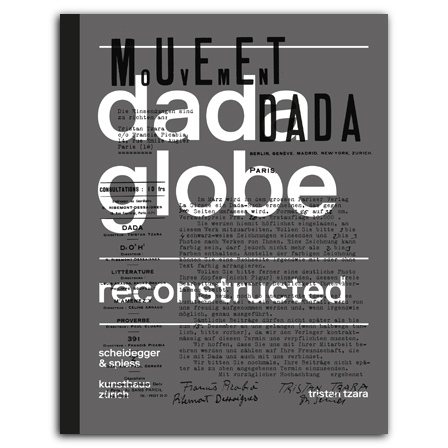 Conceived by Tristand Tzara in 1921, reconstructed and published for the first time 2016 to mark the Dada-centenary: the Dada-movement's vast multi-lingual anthology. 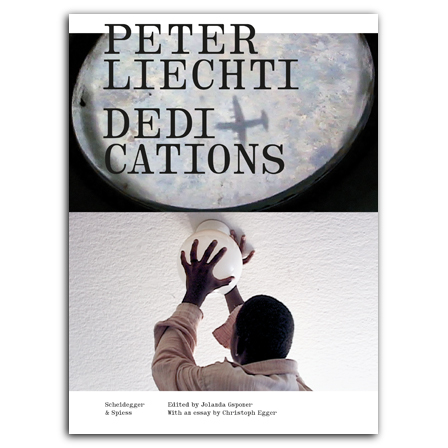 Reflections on living and dying: Peter Liechti's last and unfinished film project Dedications. 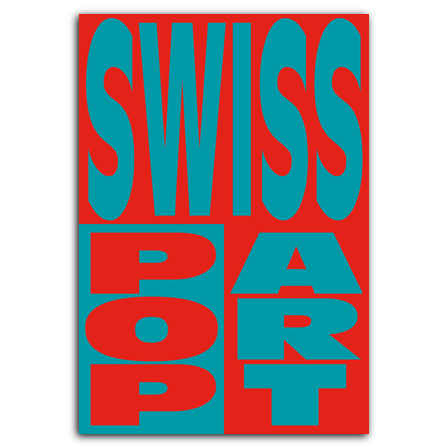 One of Switzerland’s most radical contemporary sculptors. 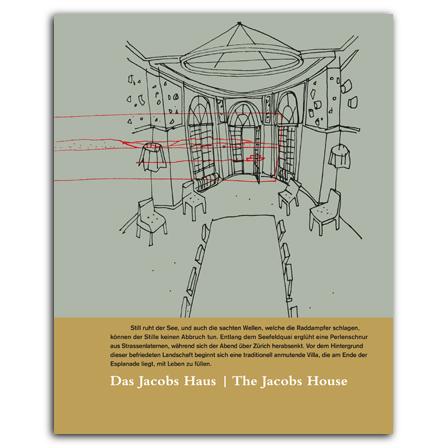 The richly illustrated history of the home and the program of Zürich's Johann Jacobs Museum. 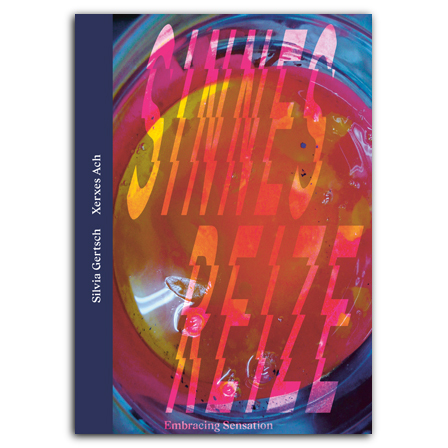 Of life's fleetingness and the transience of sensations: the art of Silvia Gertsch and Xerxes Ach. 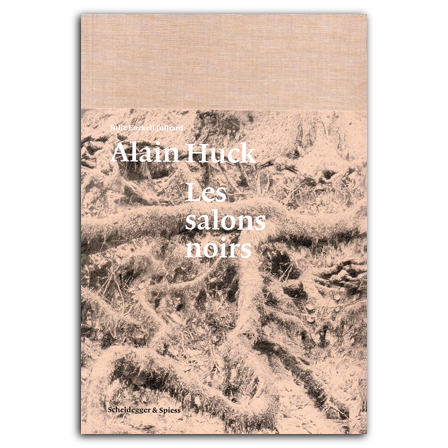 Optimistic pessimism: Alan Huck's “Salons noirs” and other groups of works. 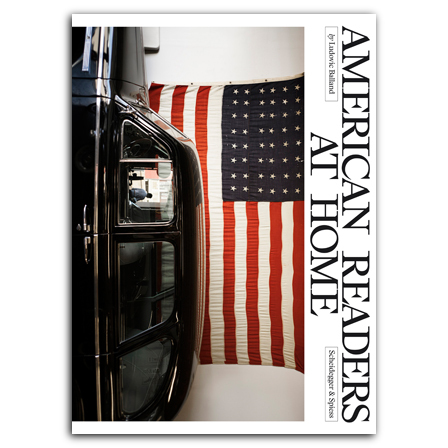 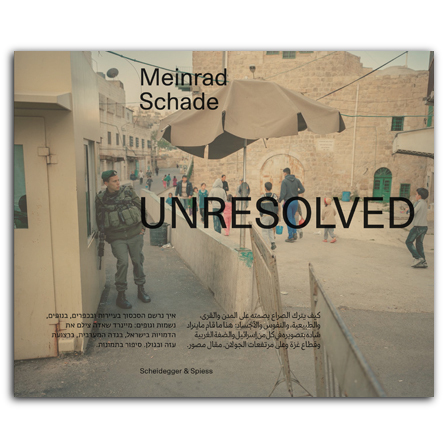 A country’s rapid changes documented by an outstanding press image agency. 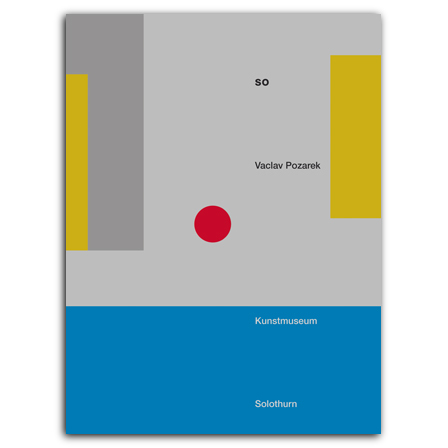 Vaclav Pozarek's play with meanings, levels of space and dimensions, with concept, model, and reality. 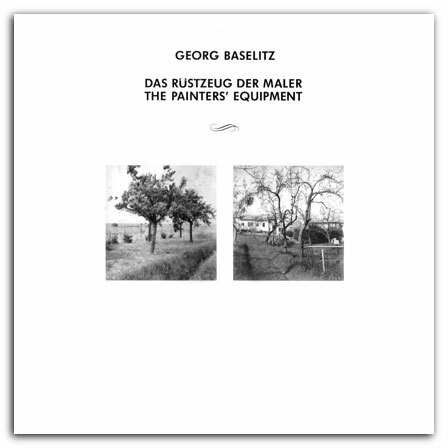 The “German Rousseau” in context with his contemporaries: Rediscovery of a significant painter between naive and new objectivity styles. 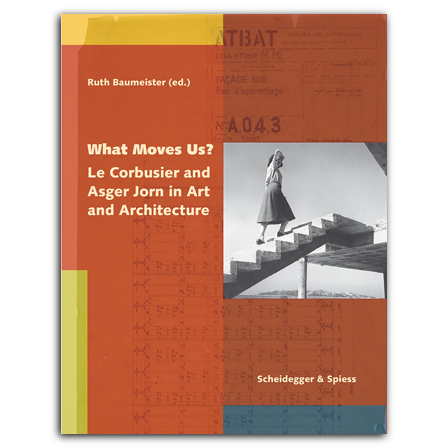 An artistic research based on theories and ideas of Lucius Burckhardt, renowned sociologist and urbanist and inventor of the Science of Strollology. 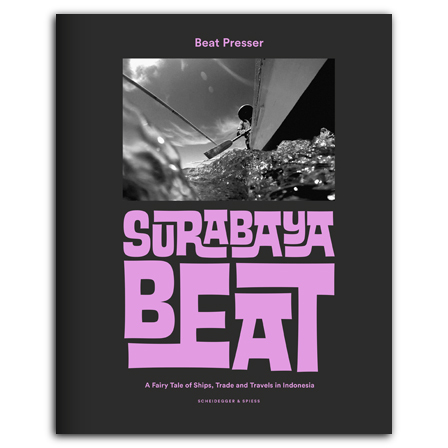 Travels around the Indonesian archipelago, popular destination of Western globetrotters and Guest of Honor at Frankfurt Books Fair 2015. 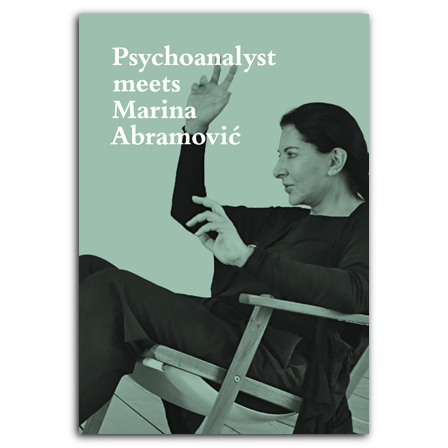 A pioneer of experimental art education and feminist activist. 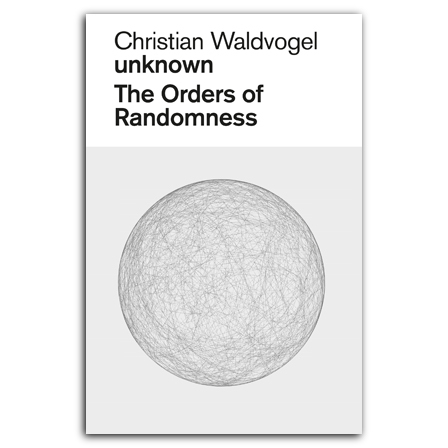 An impressive account on life oscillating between war and peace and a study on the effect of historic events on the individual. 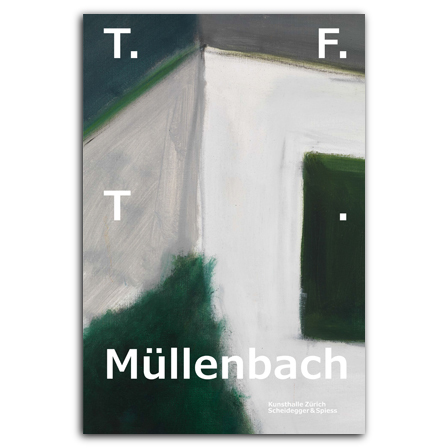 Moments of irritation: The oeuvre of Thomas Müllenbach. 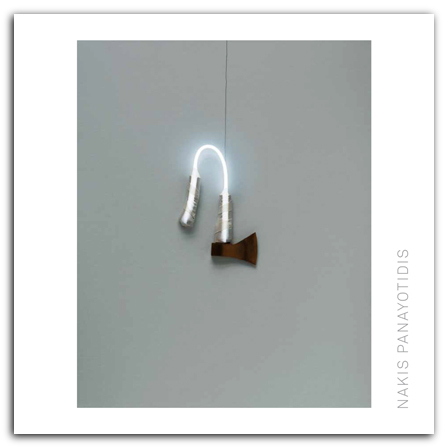 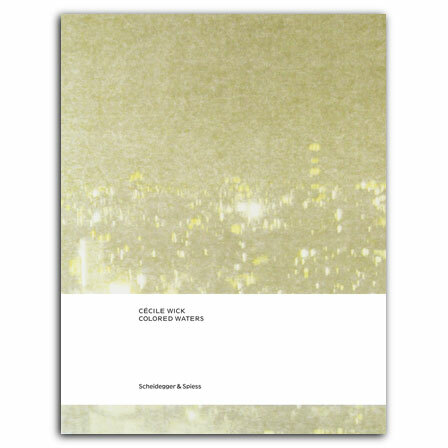 A significant oeuvre in Arte Povera: the first comprehensive monograph on this Greek-Swiss artist. 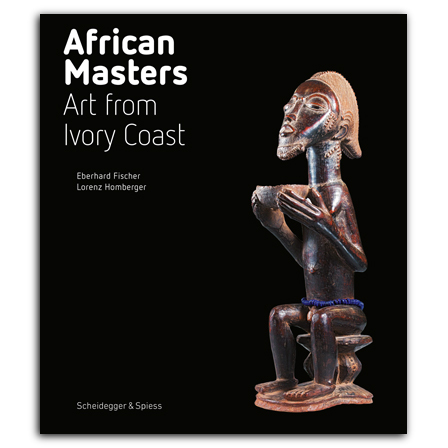 A groundbreaking overview of traditional and contemporary art from the Ivory Coast. 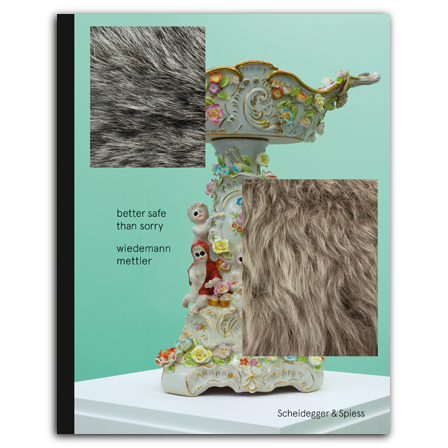 Is it merely about safety? 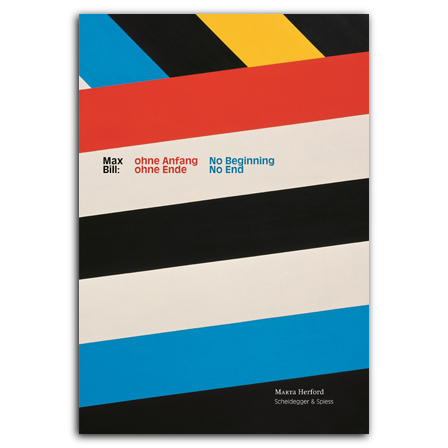 wiedemann/mettler re-interpret the story of Noah's Ark to symbolize our longing for rescue. 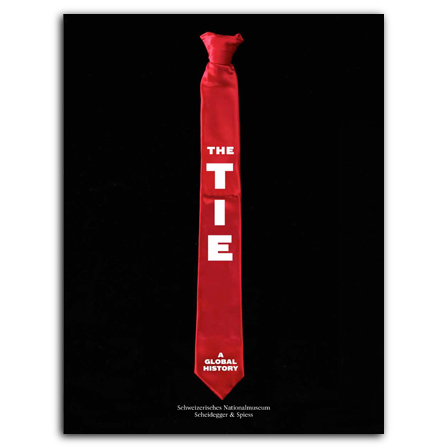 A global history of the quintessential men’s accessory for men (and women) of style and fashionistas. 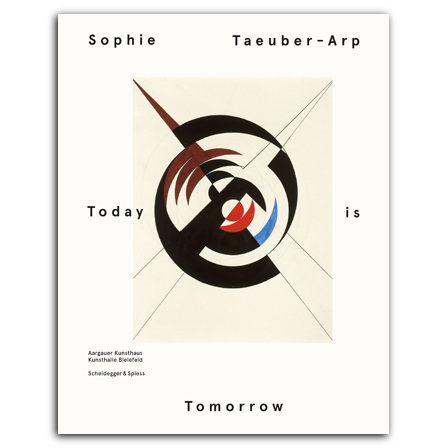 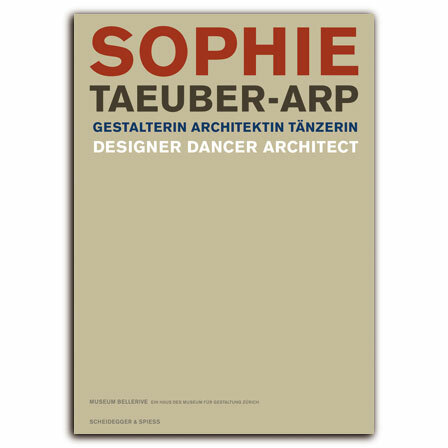 A uniquely versatile artist of the early avant-garde: Sophie Taeuber-Arp's rich oeuvre for the first time presented in its full range in a comprehensive monograph. 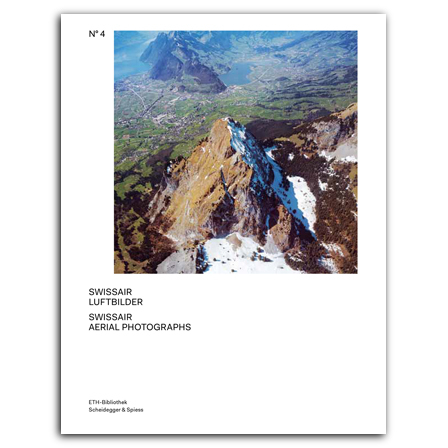 Bird's-eye views of Switzerland: Unique aerial photography from Swissair's archives. 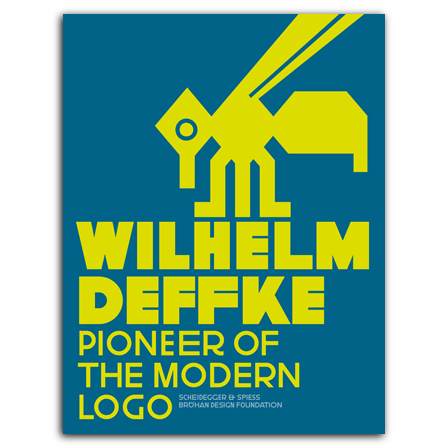 An extensive tribute to the “Father of the Modern Logo”: this first comprehensive monograph on the work of Wilhelm Deffke. 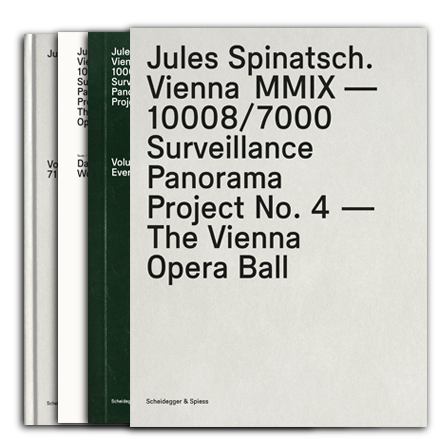 Poetic, bright, and brutal: Jules Spinatsch's extraordinary artistic project exposes photography as a medium of documentation and surveillance – and of showing-off. 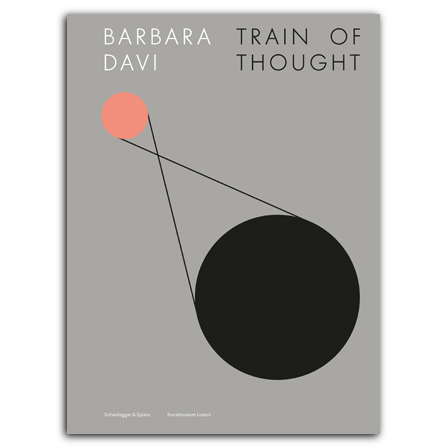 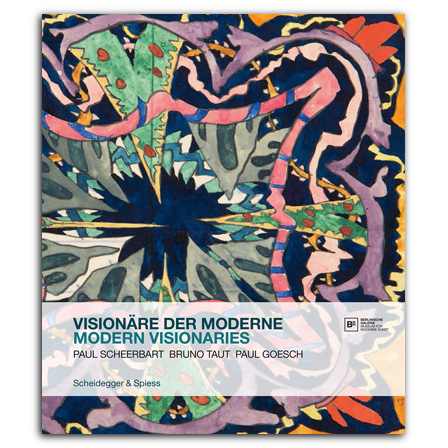 A new and comprehensive introduction to life, work and thought of the great Danish avant-garde artist, coniciding with his 100th anniversary. 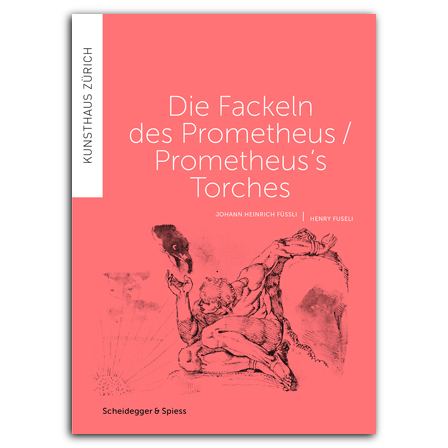 Romantic and contemporary reflections on the Prometheus myth. 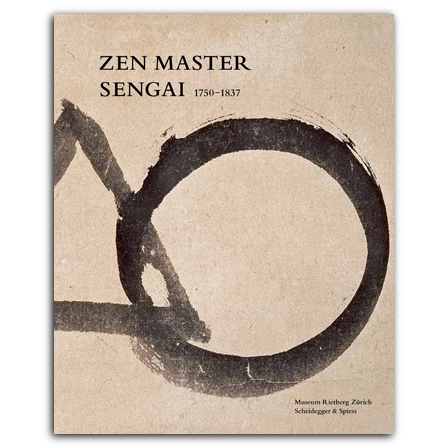 Wisdom and subtle humor of Sengai Gibon, zen monk and painter. 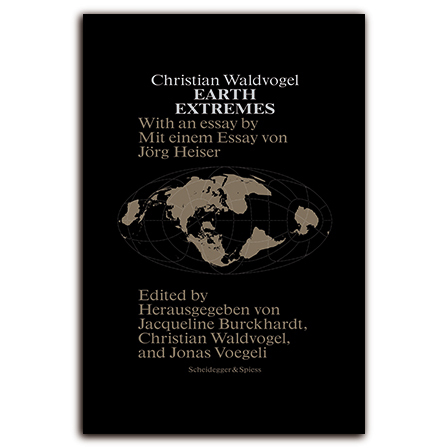 The genesis of planets and life on earth from an unexpected point of view. 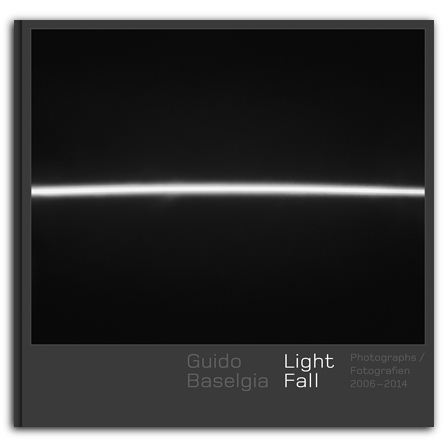 Guido Baselgia's stunning photographs show the miracle of light on earth and visualize celestial mechanics. 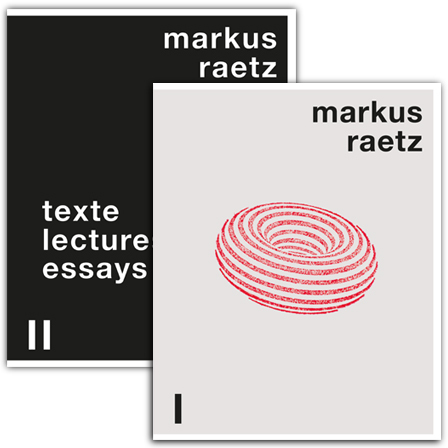 How the world is perceived depends on the observer's standpoint: this is a key topic in Markus Raetz's oeuvre. 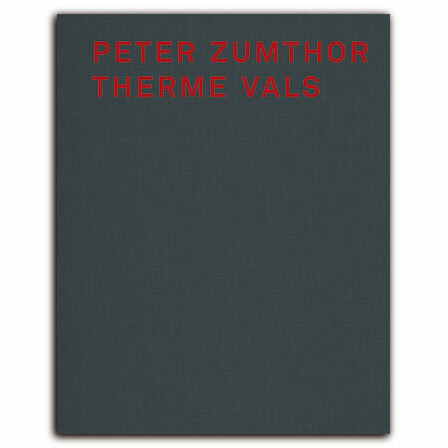 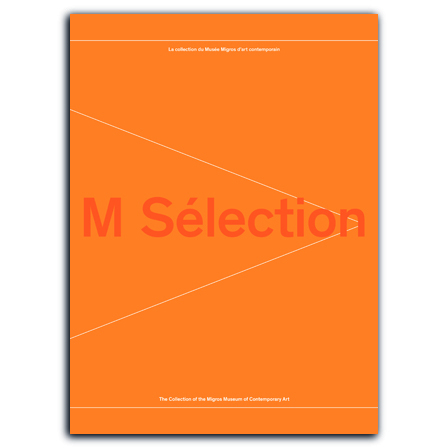 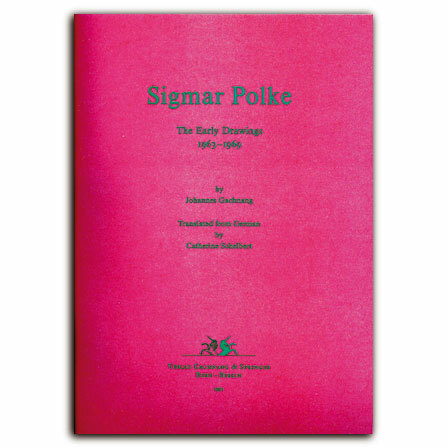 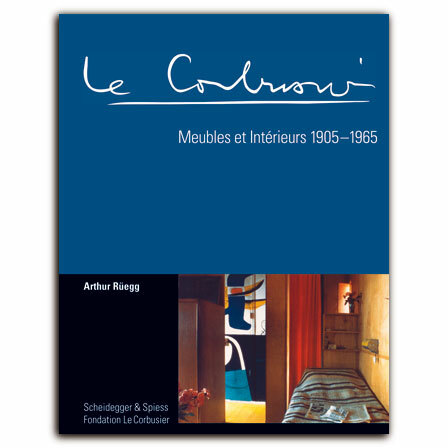 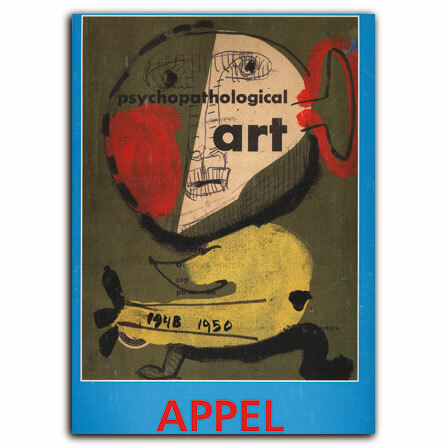 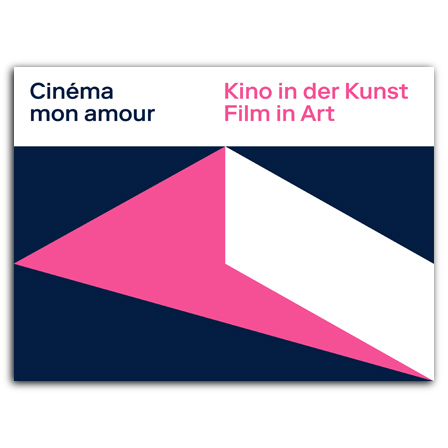 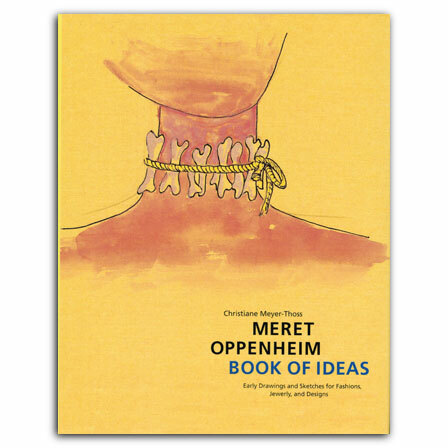 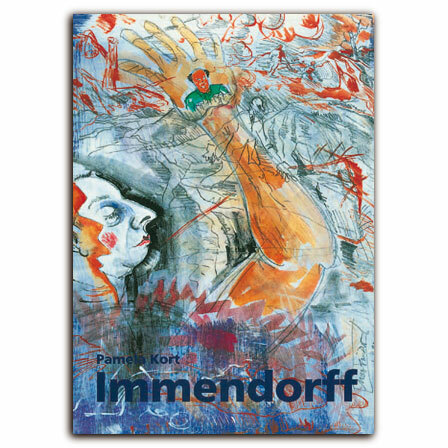 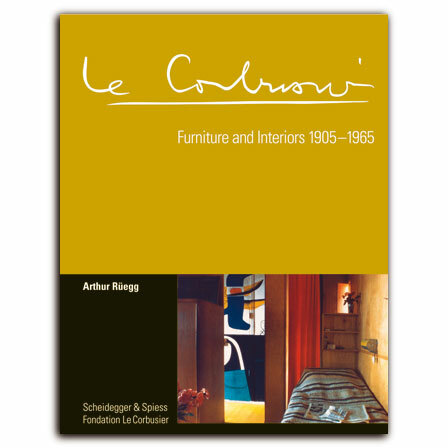 This book is the first complete catalogue raisonné of this eminent contemporary Swiss artist. 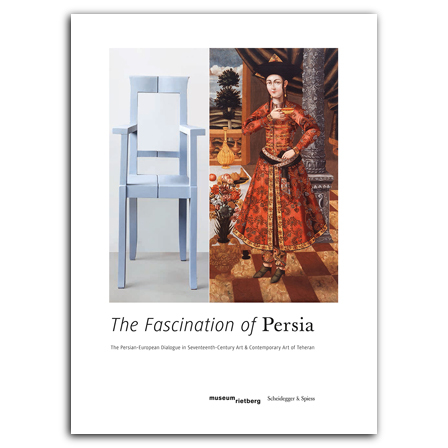 Ancient Persian art, contemporary art from Iran, and the Persian – European dialogue since 1600. 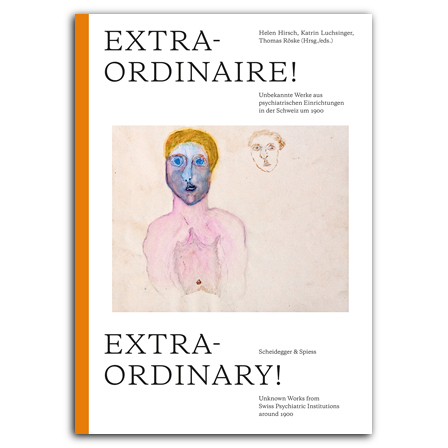 Young experimental art from Switzerland: work by students and alumni of Zurich University of the Arts. 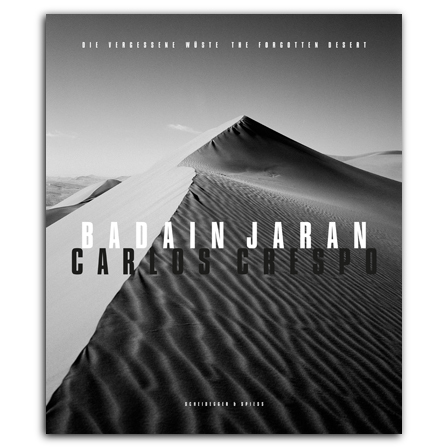 A seemingly inaccessible part of the world: the beauty of Badain Jaran desert in Carlos Crespo's striking images. 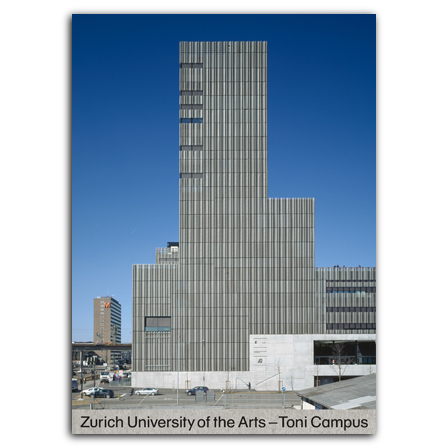 Highlights from the collection of the Migros Museum of Contemporary Art. 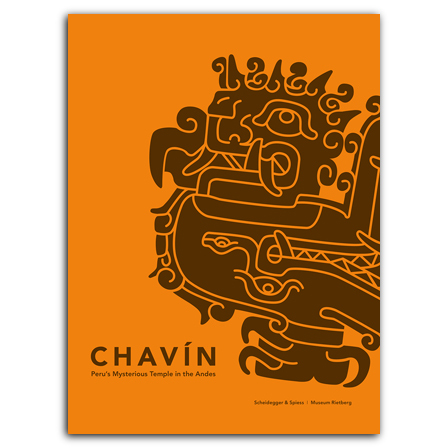 The first book ever to offer an exciting insight into Peru's enigmatic temple complex of Chavín de Huantar and giving a comprehensive introduction to Latin America's oldest known culture. 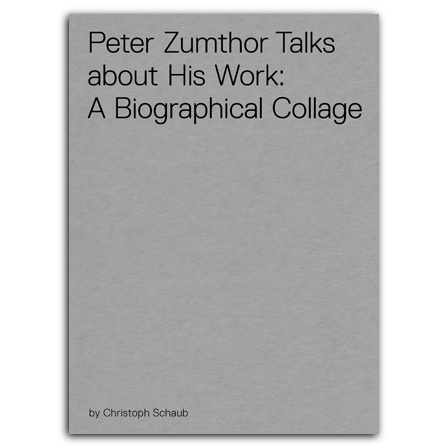 – Out of print. 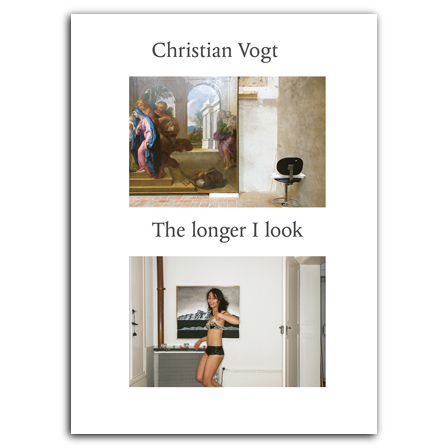 Remainder copies available from the publisher. 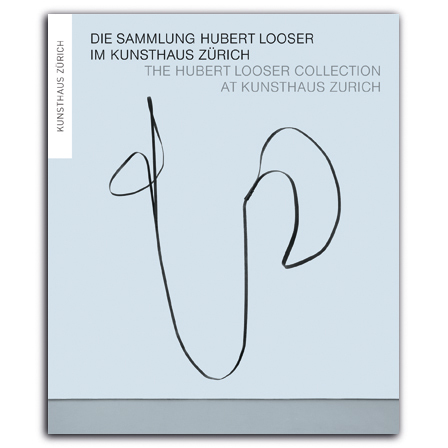 Donald Judd, Elsworth Kelly, Anselm Kiefer, Yves Klein, Willem de Kooning, Pablo Picasso, Jackson Pollock, Louis Soutter, Cy Twombly: The first presentation of the oustanding Hubert Looser collection. 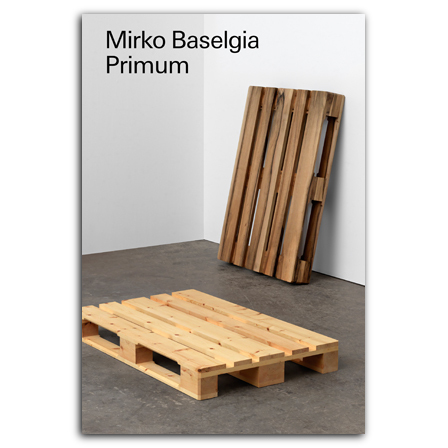 Objects between architecture and sculpture, constructed with great refinement: the first book on the work of promising Swiss artist Mirko Baselgia. 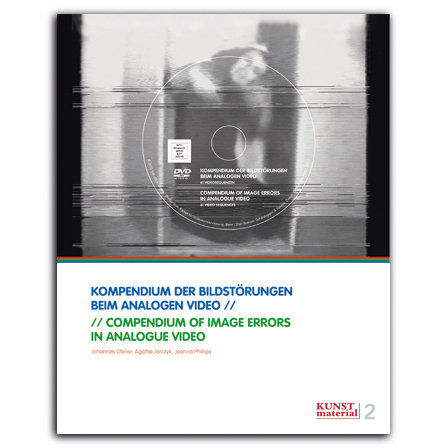 A unique reference work on image errors in analogue video, indispensable for conservators, collectors, and artists. 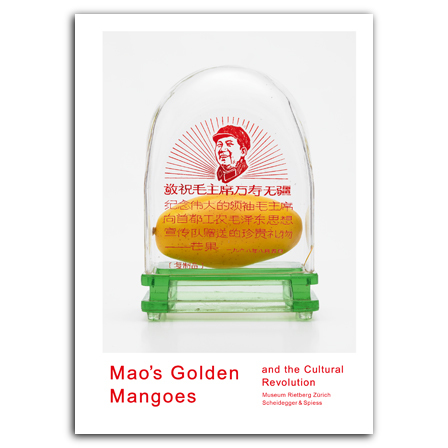 The extraordinary transition of a fruit into a near-divine symbol of the workers class’s power in China. 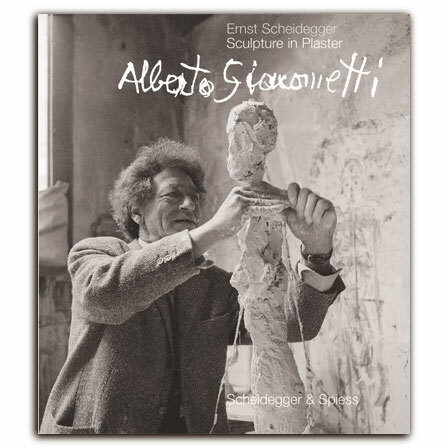 Marking our fiftieth anniversary: Ernst Scheidegger's classic hommage to Alberto Giacometti in a completely revised new edition, including more than sixty previously unpublished color images. 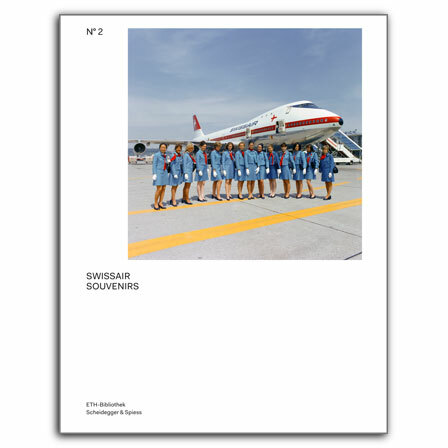 A wonderful book for airplane enthusiasts and design lovers, Swissair Souvenirs is both a nostalgic overview of a bygone era of air travel and a unique lens through which to view the history of photography. 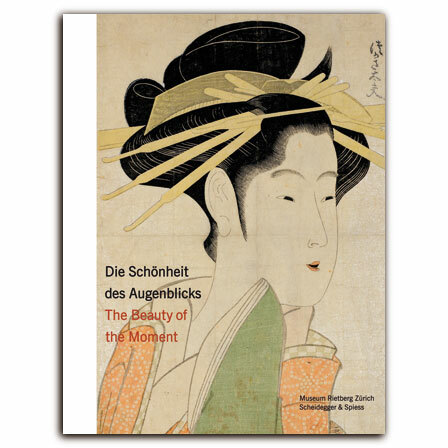 A stunning and generously illustrated volume, featuring one hundred of the best pieces from the Honolulu Museum of Art's collection of Japanese Woodblock prints. 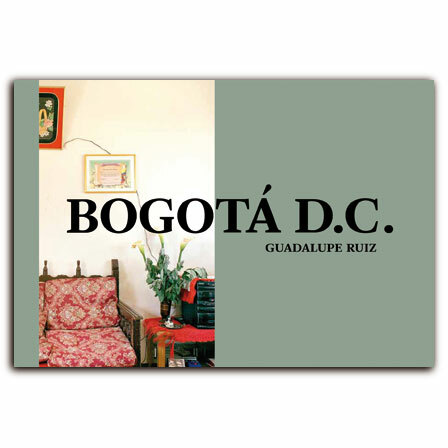 A cohesive and multilayered portrait of Bogotá and a subtle, thought-provoking examination of urban life. 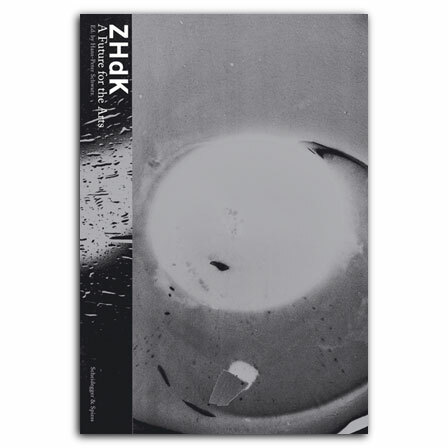 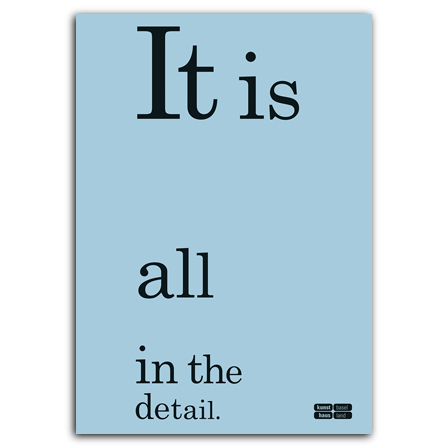 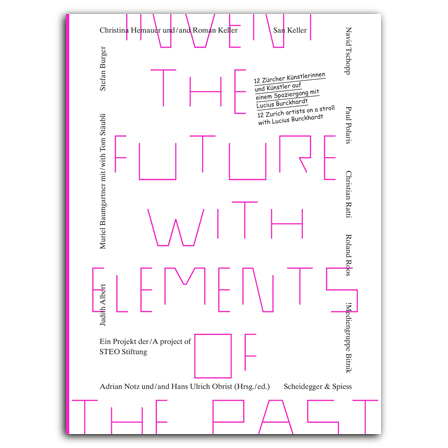 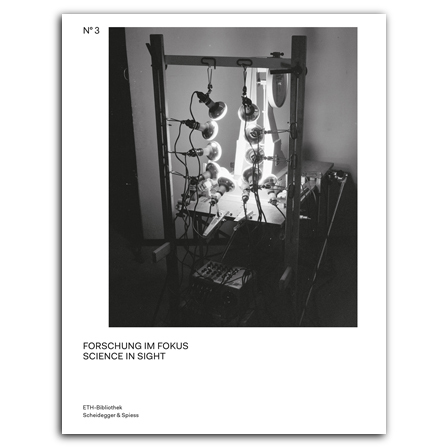 The latest yearbook of the Department of Art and Media at Zurich University explores how practices of experimentation are implemented within the department. 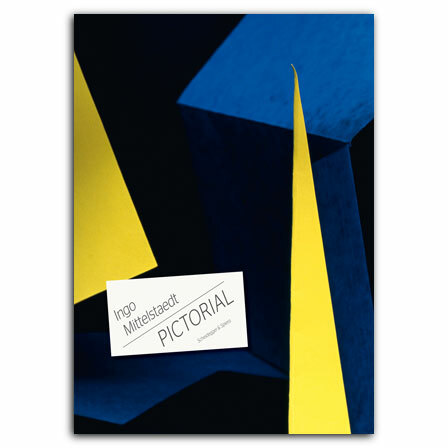 Recent work by photographic artist Ingo Mittelstaedt, reviving abstract expressionism in photography. 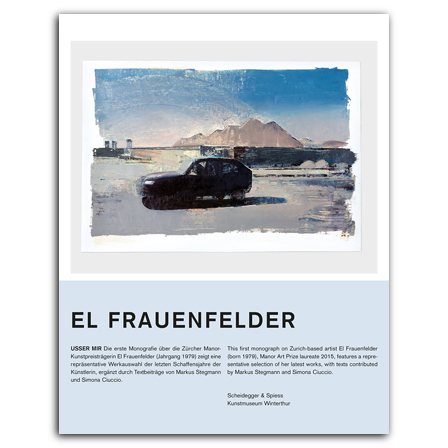 This beautifully illustrated book documents the exceptional postcard collection of Swiss entrepreneur Adolf Feller, started in 1899, which includes 54,000 postcards from 140 countries. 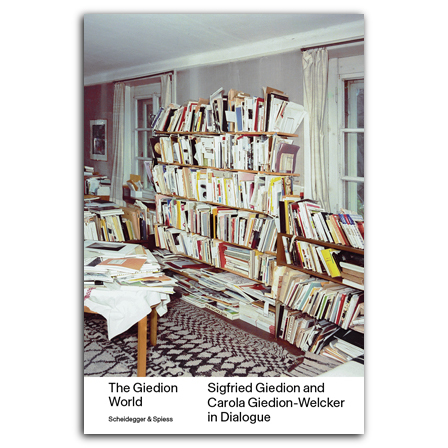 In this volume, Cécile Wick’s watercolors, ink drawings, inkjet prints, and photographs are presented in series, putting media and motifs in dialogue. 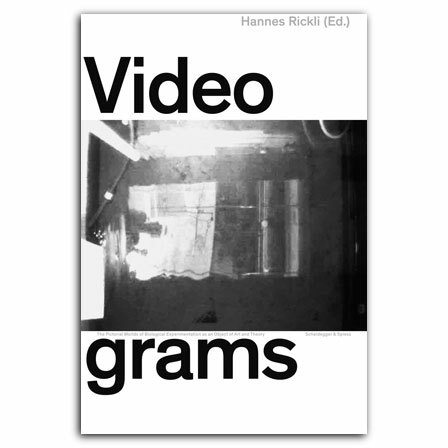 Videograms documents Hannes Rickli’s museum installation of videograms and explores how the original material was produced in the laboratory. 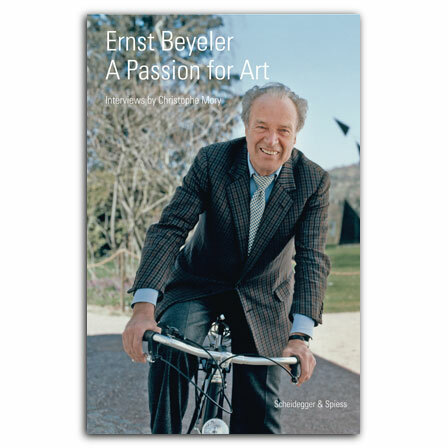 A Passion for Art tells Ernst Beyeler’s unusually personal story, shedding light on his career as an art dealer and gallery owner and his encounters with artists such as Picasso, Giacometti, and Bacon. 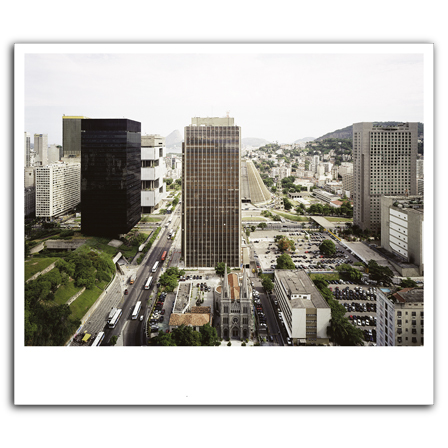 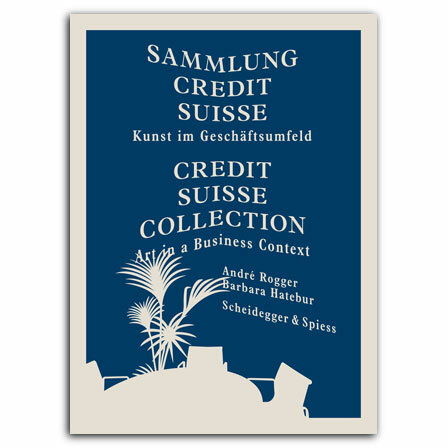 Credit Suisse Collection is the first volume to document the bank’s corporate collection of Swiss contemporary art. 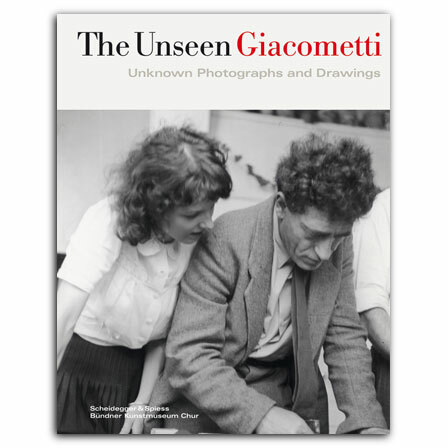 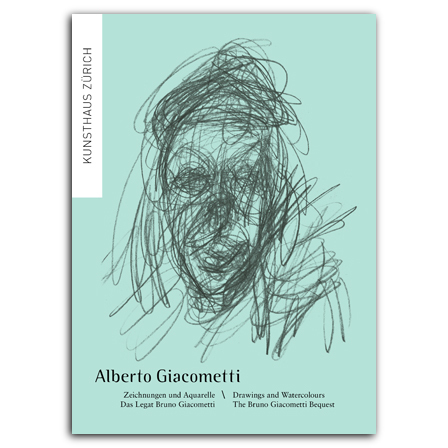 The Unseen Giacometti features never-before-published drawings by and photographs of Alberto Giacometti recently purchased by the Bündner Kunstmuseum Chur. 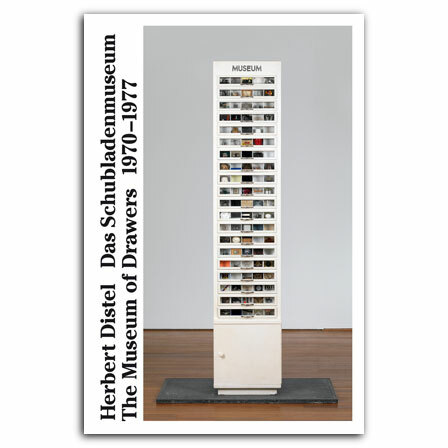 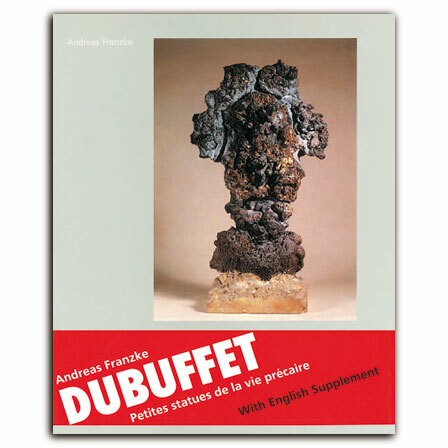 This volume is a complete portrait of Herbert Distel’s iconic Museum of Drawers and contains life-sized photographs of each individual work of art in its collection as well as images of each of the twenty drawers as an ensemble. 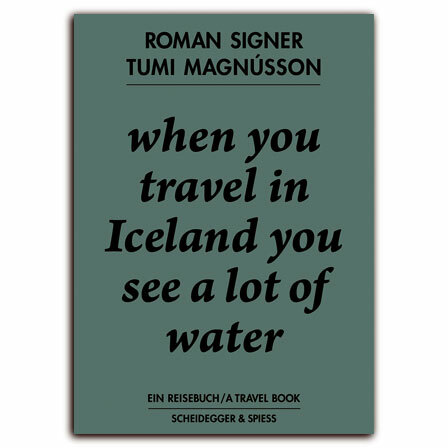 Here artists Roman Signer and Tumi Magnússon reflect on life, travel, and the production of art. 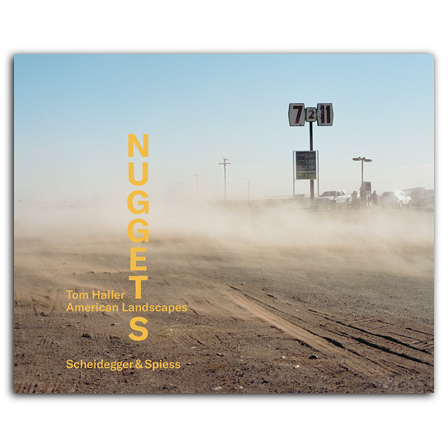 In spring of 2007 Roger Eberhard photographed people who had lost their jobs and were homeless—and in the process formed relationships manifest in the portraits. 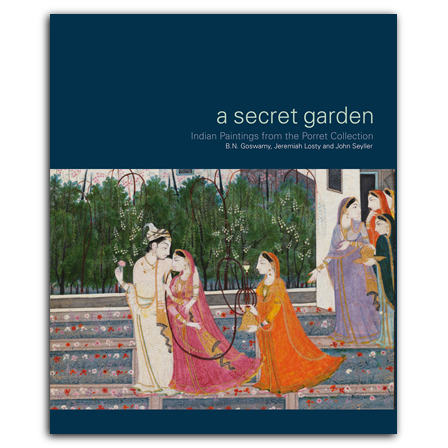 This volume presents the most beautiful fabric designs of Abraham Ltd., one of the most famous companies in Switzerland’s silk trade. 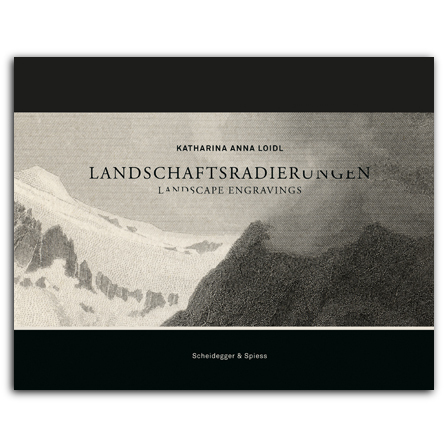 This two-volume set tells the story of Abraham Ltd., one of the most famous companies in Switzerland’s silk trade. 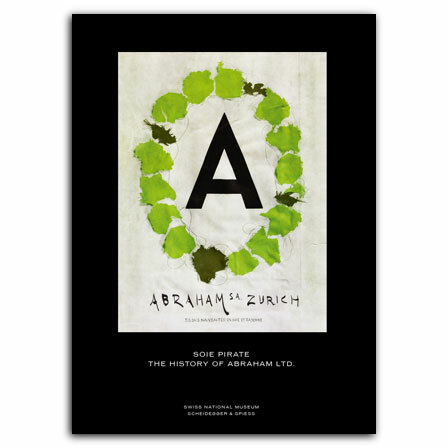 This volume tells the story of Abraham Ltd., one of the most famous companies in Switzerland’s silk trade. 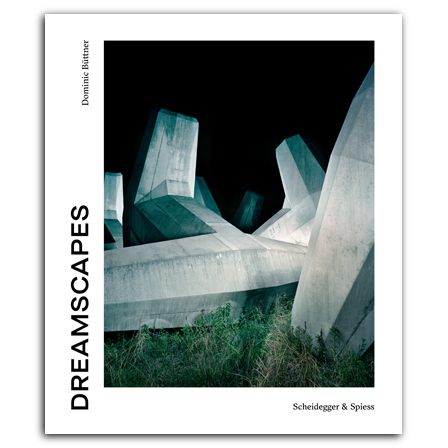 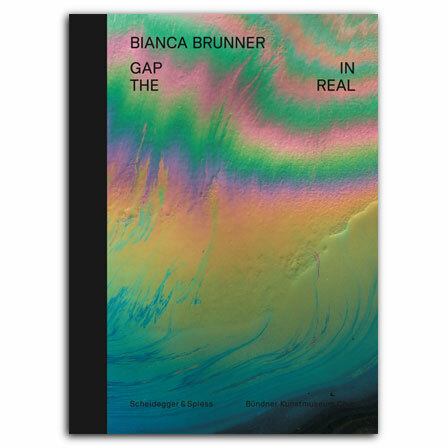 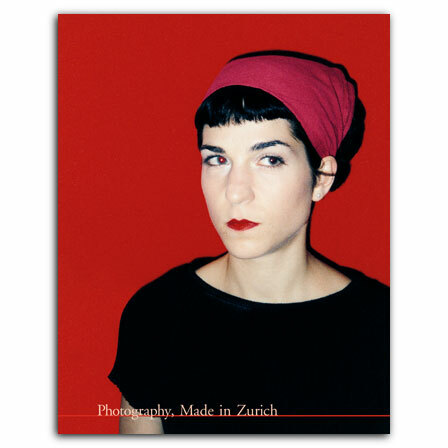 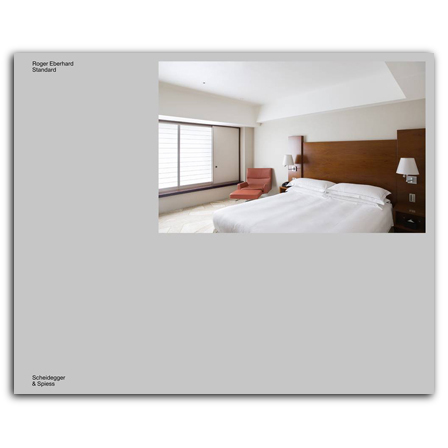 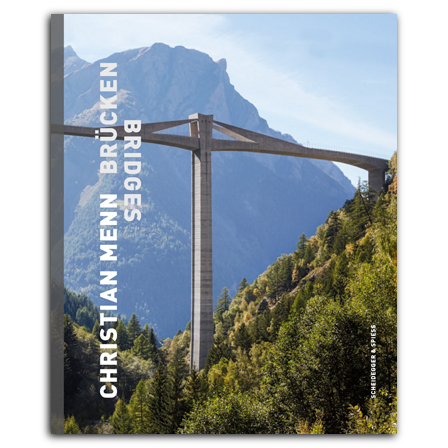 This gorgeous volume features the never-before-published photographs of Swiss artist Bianca Brunner. 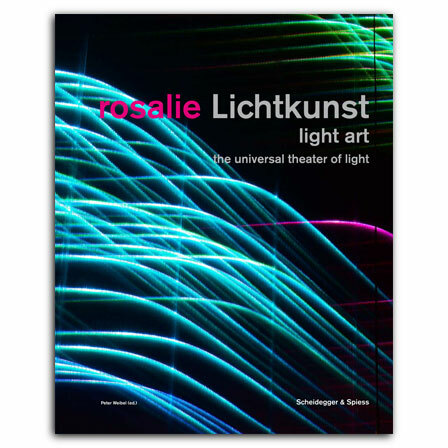 Rosalie Light Art features Rosalie’s light-art projects, revealing how each piece was conceived and then constructed. 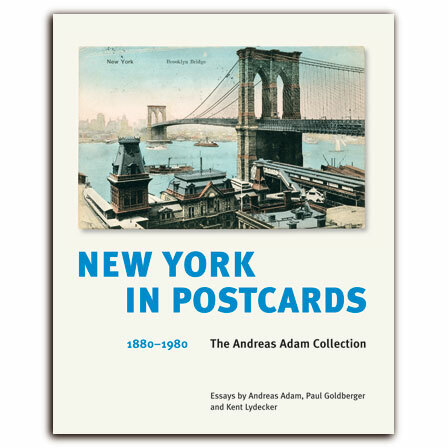 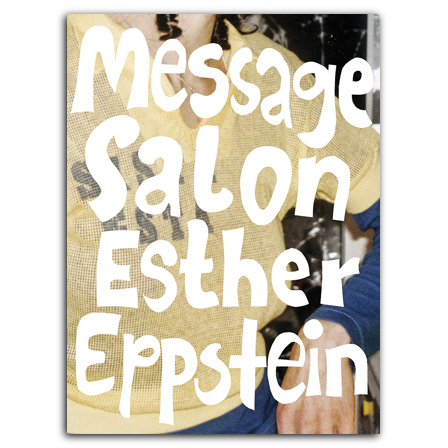 The nearly nine hundred fifty postcards document New York City’s changing identity and culture over the last century. 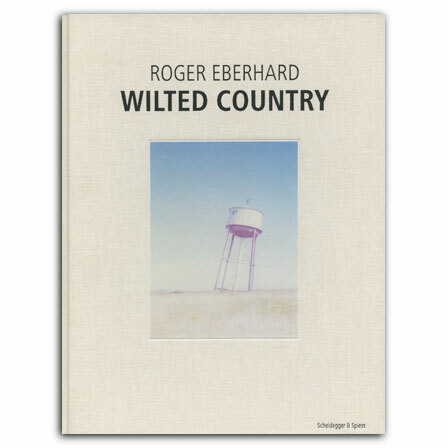 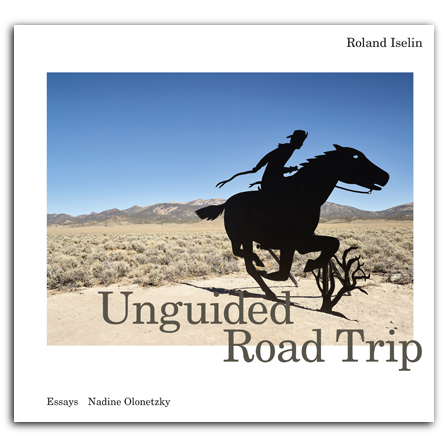 Wilted Country collects Roger Eberhard’s photographs of the abandoned towns of the American West. 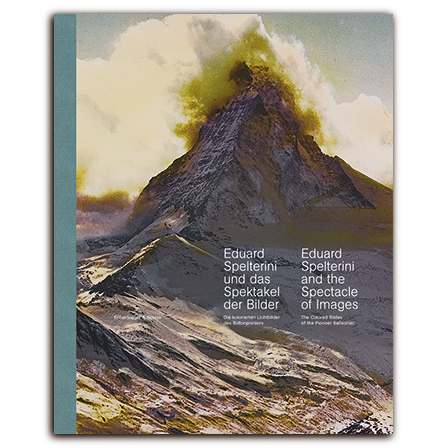 This volume presents the never-before-published colored images of famed balloonist Eduard Spelterini. 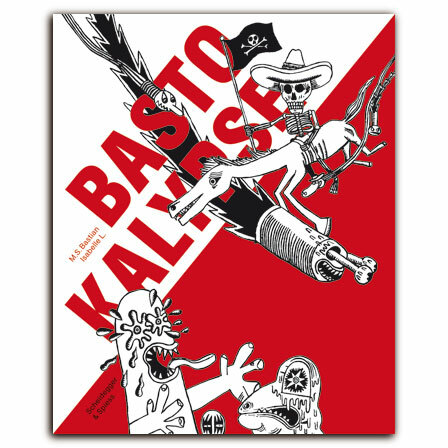 Bastokalypse reproduces the black-and-white canvases of M.S. 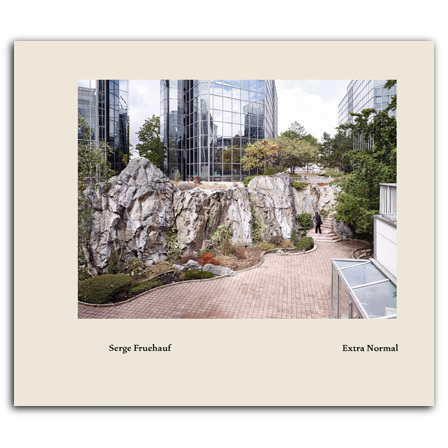 Bastian and Isabelle L.’s monumental sequence on the apocalypse. 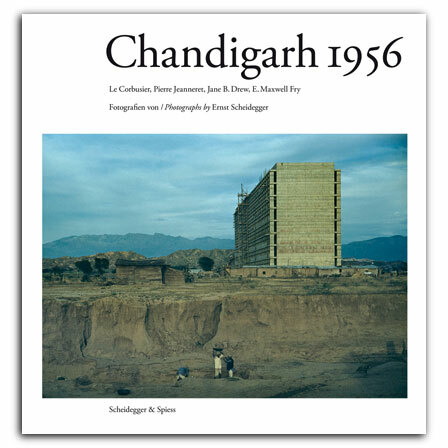 Chandigarh 1956 is Ernst Scheidegger’s early book project on the construction of Chandigarh, India, during the 1950s. 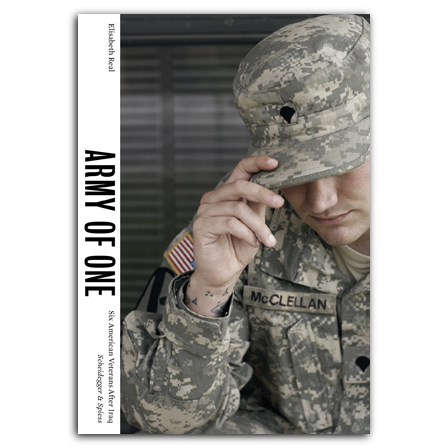 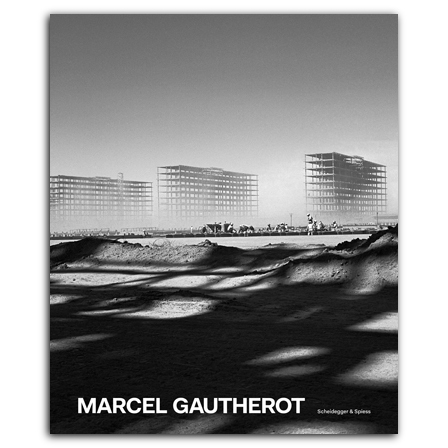 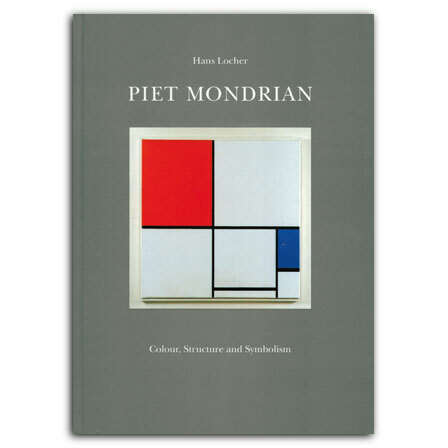 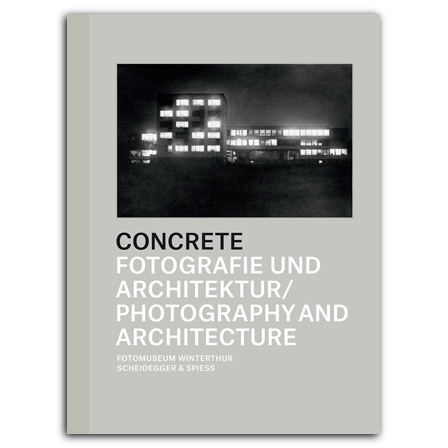 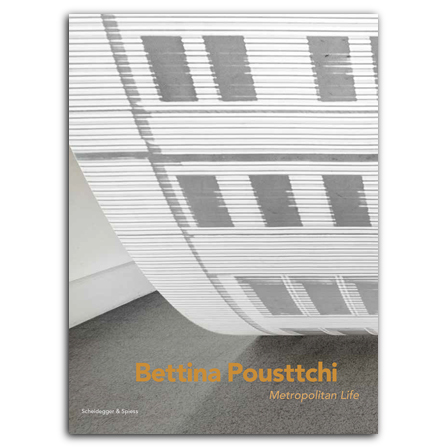 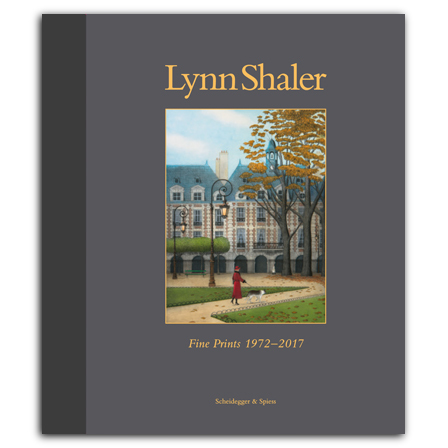 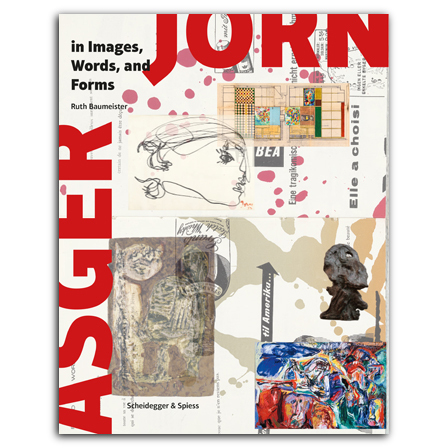 This volume documents an internationally recognized exhibition at the Galerie nächst St. Stephan in Vienna. 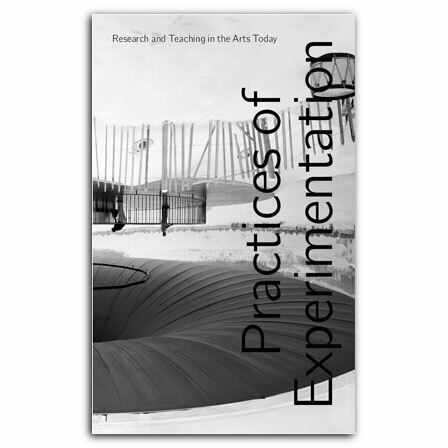 This collection of essays examines the growing movement of artistic research. 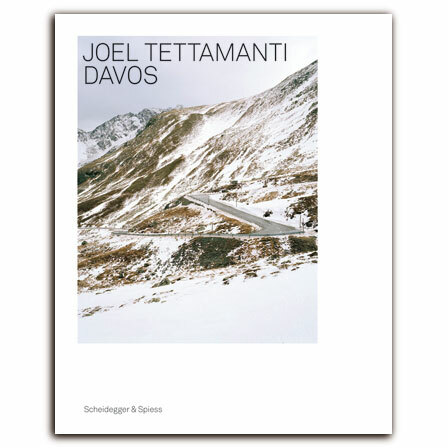 This volume presents Swiss photographer Joël Tettamanti’s stunning images of Davos. 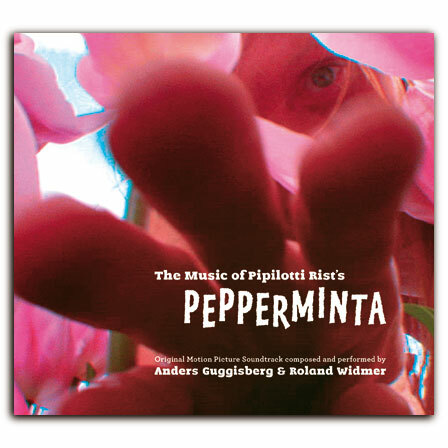 The memorable music and impressions from Pipilotti Rist’s first motion picture. 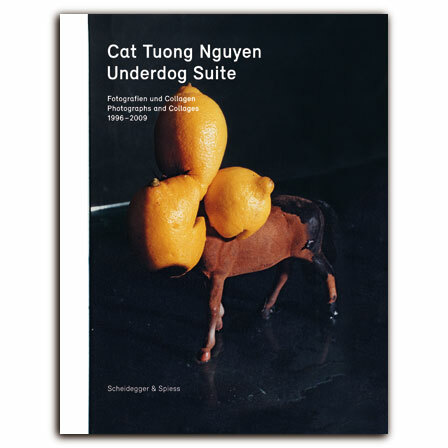 Underdog Suite presents the artwork of Vietnam-born Swiss photographer Cat Tuong Nguyen. 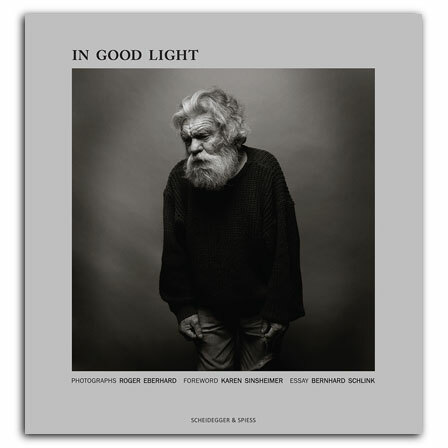 This catalog features Ukrainian photographer Sergey Bratkov’s expressive portraits and powerful images of contemporary Russia. 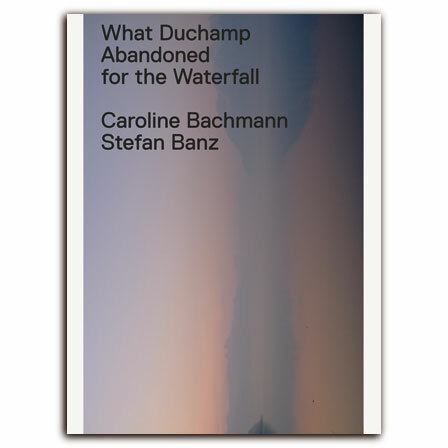 In 1946, Duchamp photographed the waterfall Le Forestay for Étant donnés. 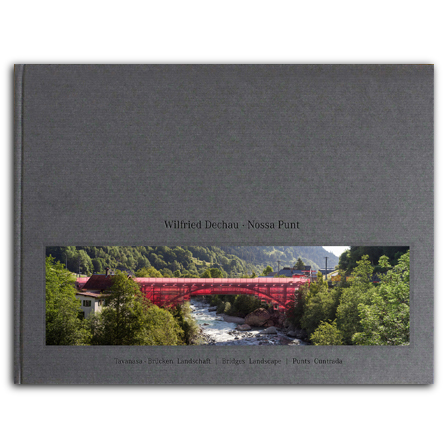 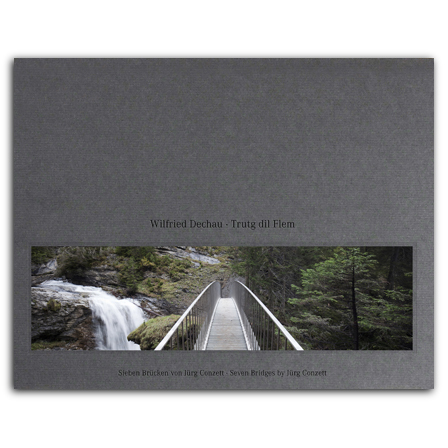 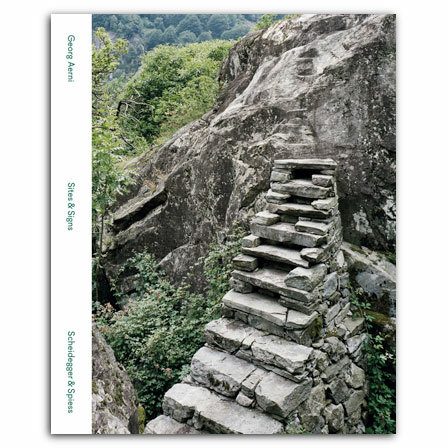 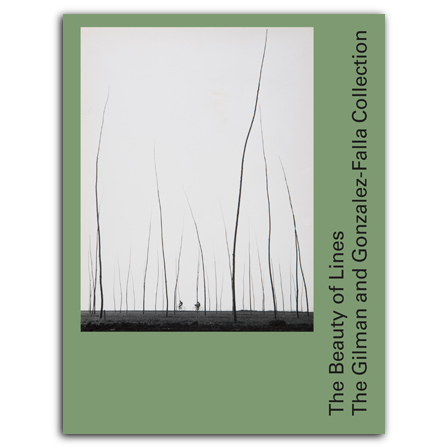 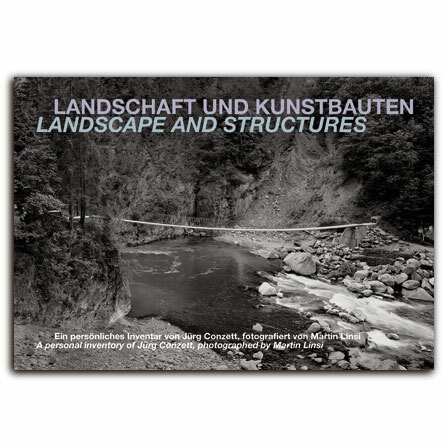 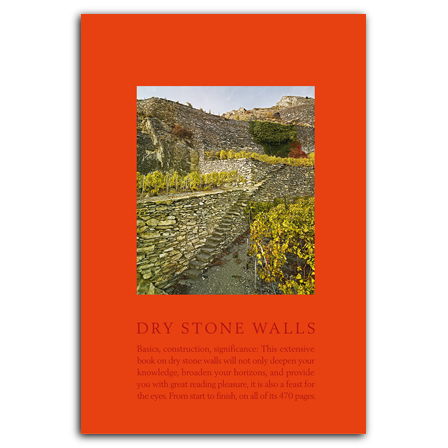 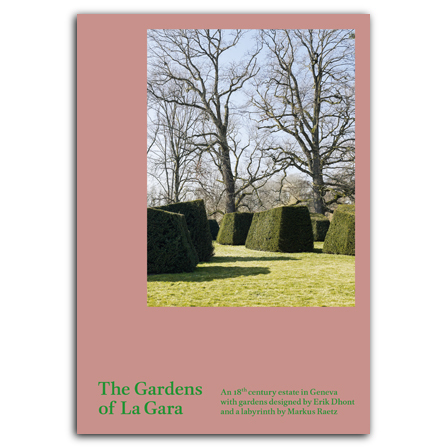 This volume features photographs of the landscape neighboring the waterfall. 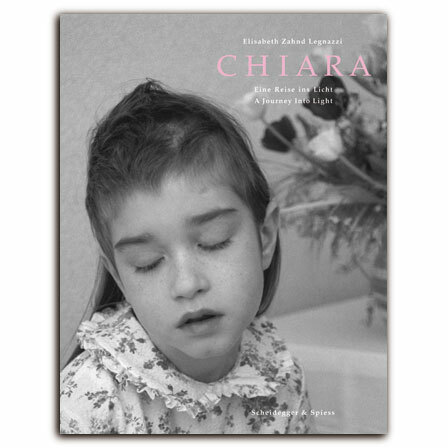 Chiara collects Elisabeth Zahnd’s moving portraits of her daughter as she battled an incurable brain tumor. 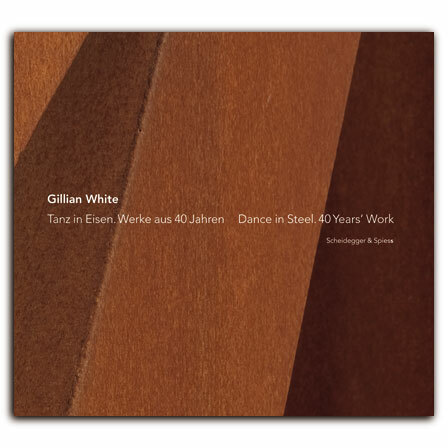 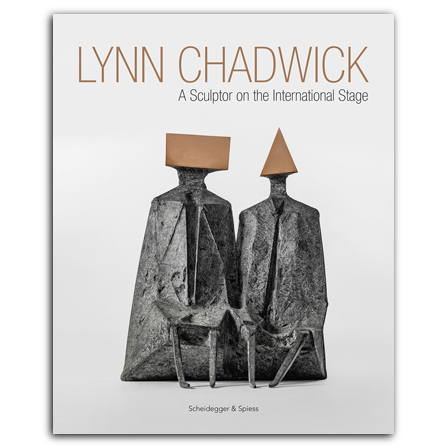 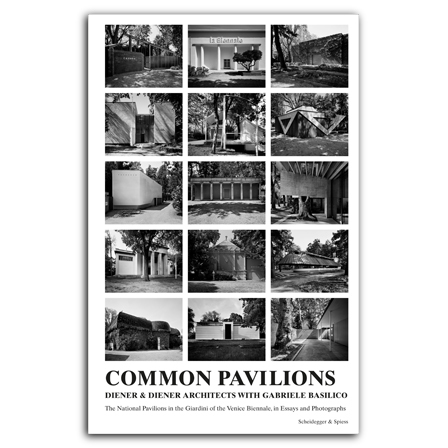 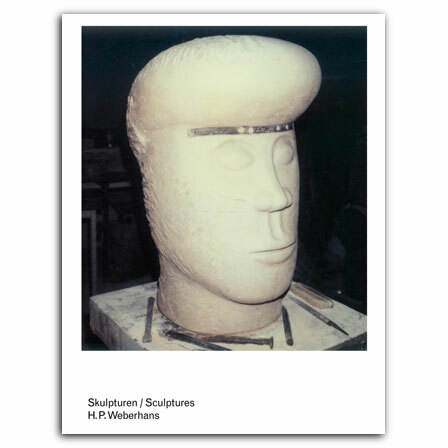 This book focuses on the public sculptures and art-in-architecture works of British-born sculptor Gillian White. 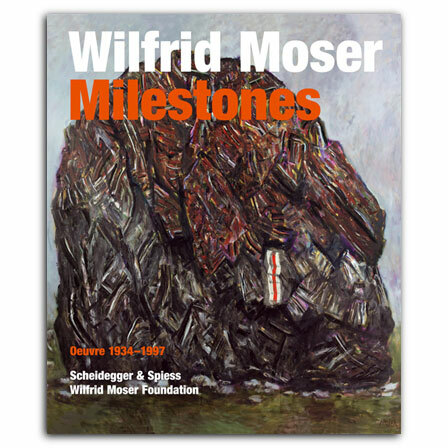 This is the first comprehensive monograph of the life and work of twentieth-century Swiss artist Wilfrid Moser. 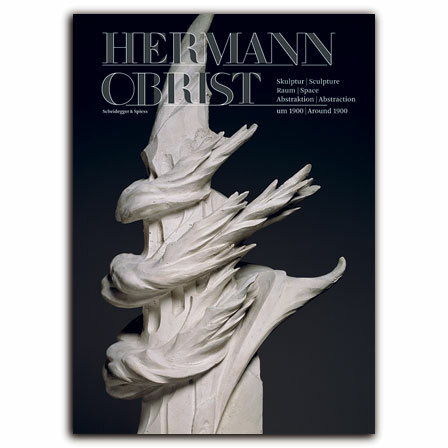 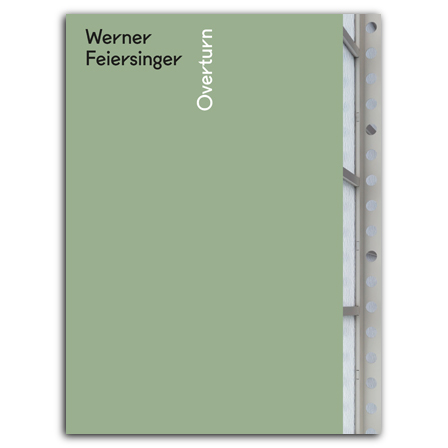 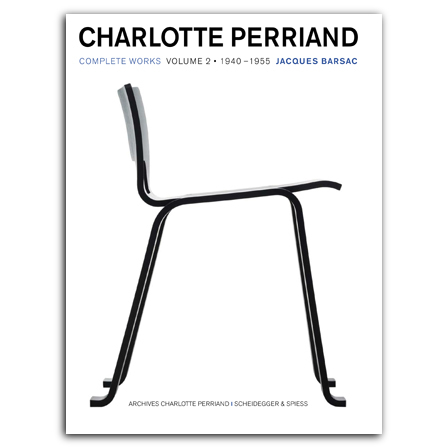 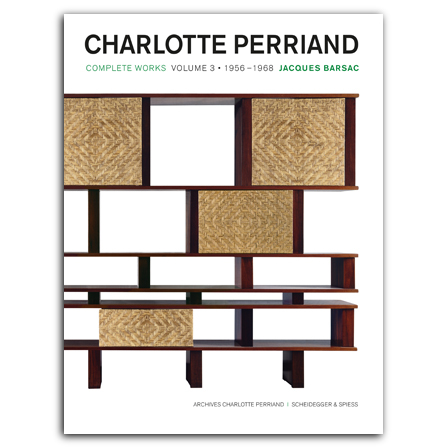 This volume presents the entire scope of Hermann Obrist’s work, including tapestries, ceramics, furniture designs, metal work, and sculptures. 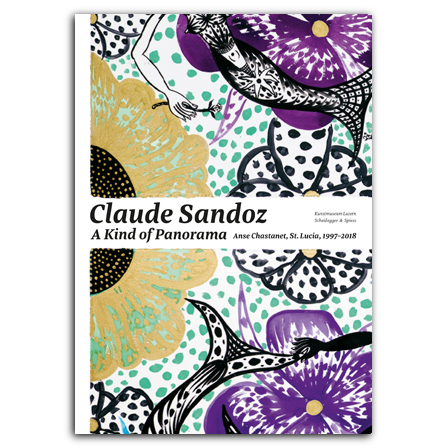 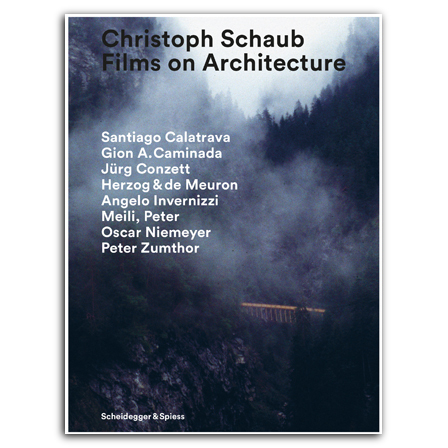 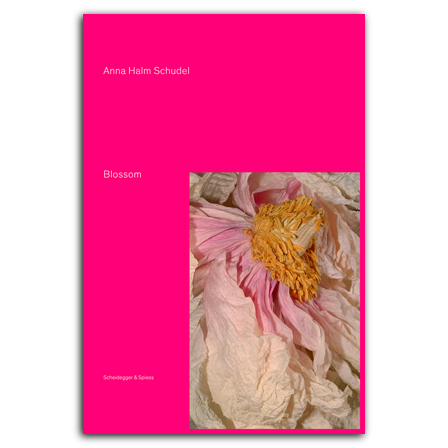 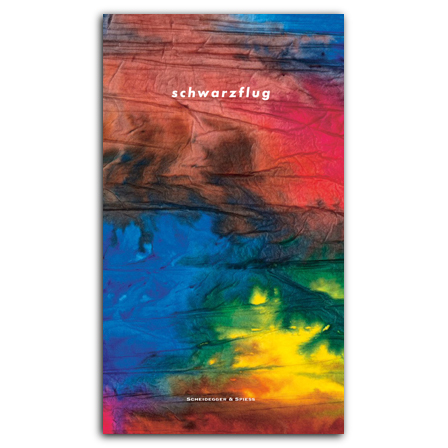 This volume is the first in-depth look at the visually stunning work of Swiss filmmaker and artist Hannes Schüpbach. 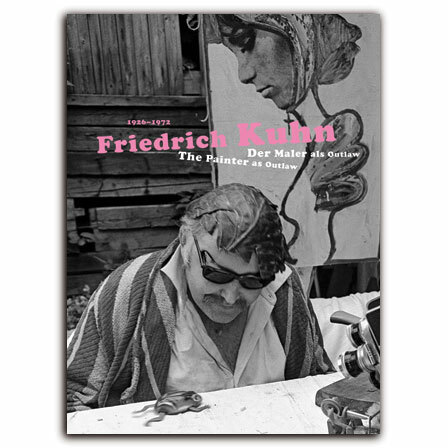 This book reassesses the paintings Friedrich Kuhn, a leading painter in the Swiss pop art movement. 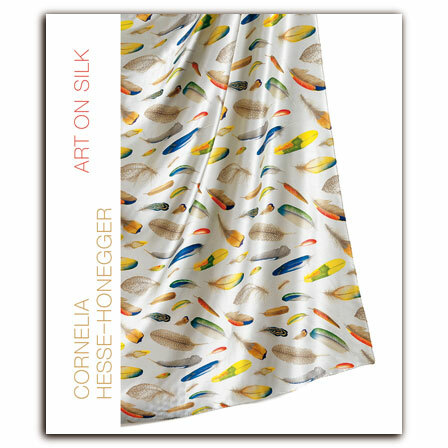 Art on Silk presents the silk prints and garments of Cornelia Hesse-Honegger alongside the sketches and watercolors from which they were produced. 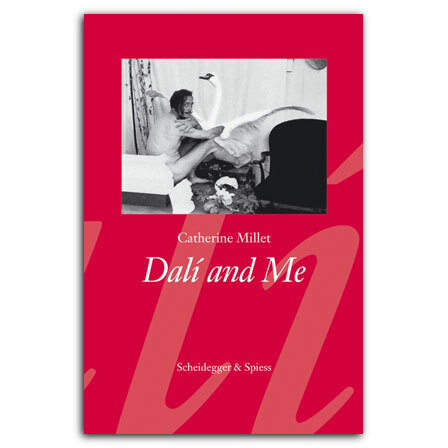 Controversial French writer and art critic Catherine Millet examines the art and writings of celebrated surrealist Salvador Dalí. 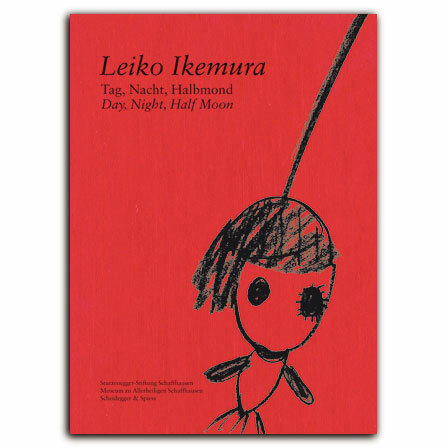 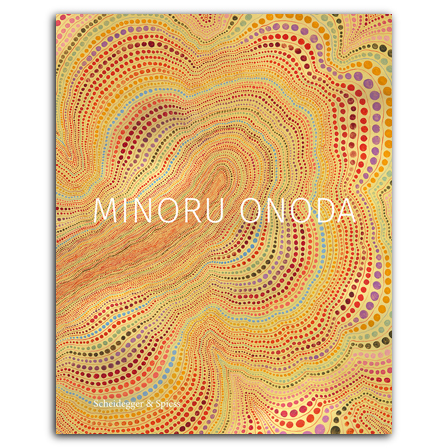 This is the most comprehensive collection of Ikemura’s drawings, paintings, and sculptures published to date. 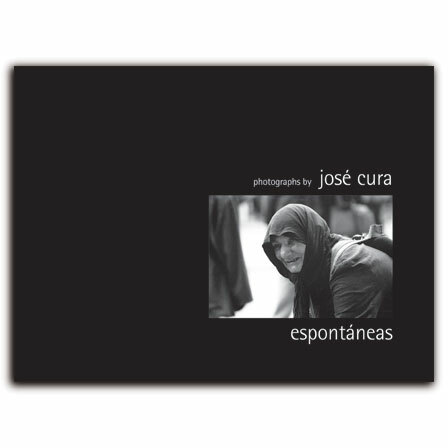 This volume presents the never-before-published photography of Argentine opera singer José Cura. 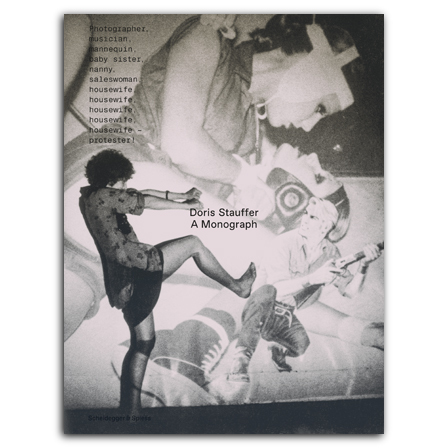 – Out of print. 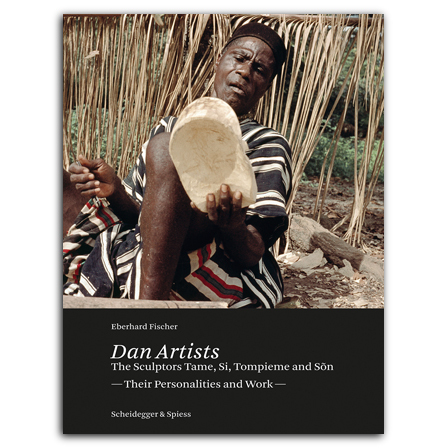 A limited number of copies signed by the artist available from the publisher. 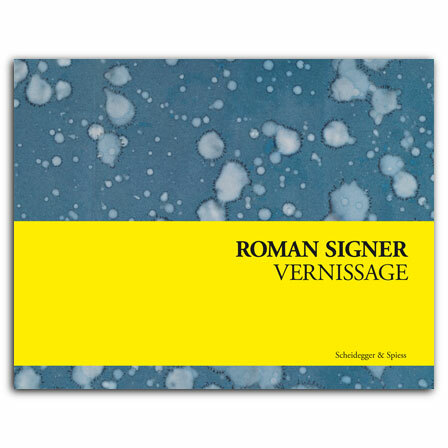 This vibrantly illustrated volume features a selection of cards and advertisements for 150 Roman Signer exhibitions since 1973. 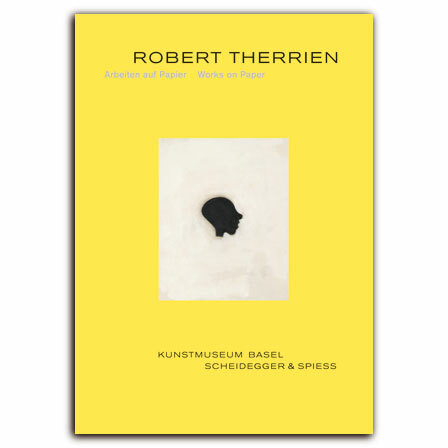 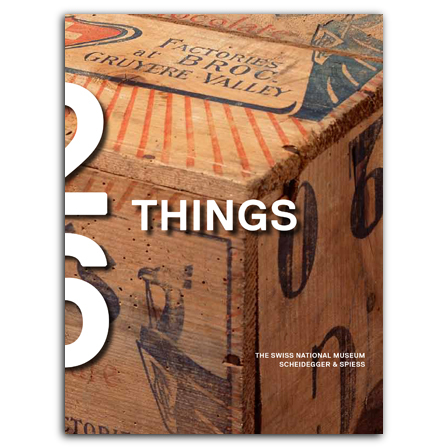 This richly illustrated catalog showcases Robert Therrien’s drawings and prints. 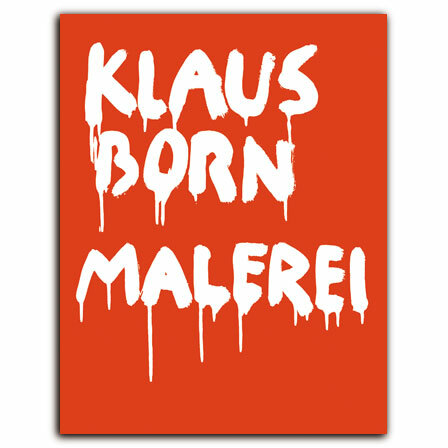 Klaus Born—Malerei is a record of the Swiss artist Klaus Born’s life and work over the past twenty-five years, featuring abundant color illustrations and essays by scholars Magnaguagno and Omlin. 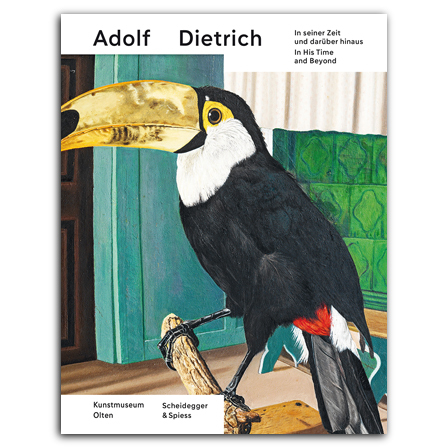 – Out of print. 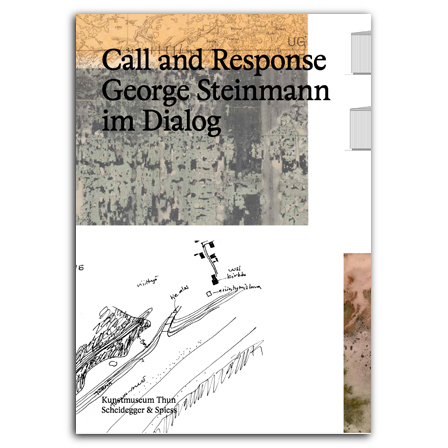 Remainder copies available from the publisher. 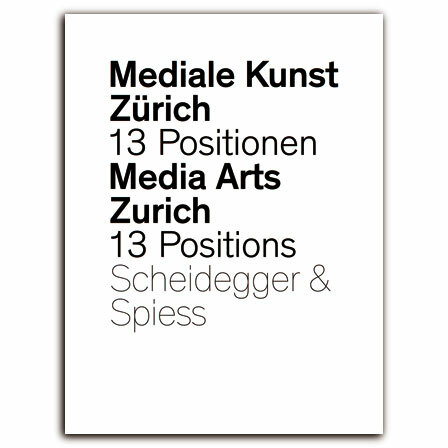 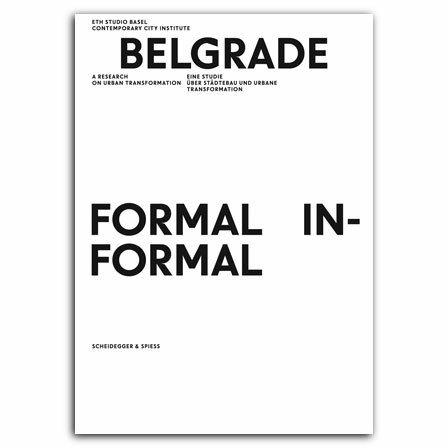 Media Arts Zurich offers an overview of Swiss media art today. 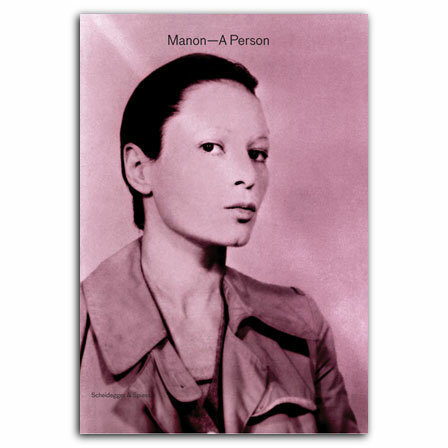 Manon – A Person is the first comprehensive study of this groundbreaking artist, showcasing the entire range of her work. 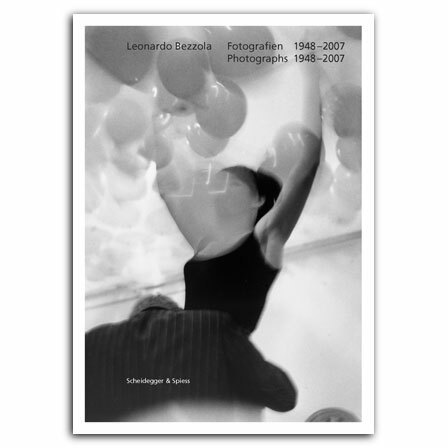 This stunning volume documents Leonardo Bezzola’s career, investigating the ways the photographer approaches his subjects. 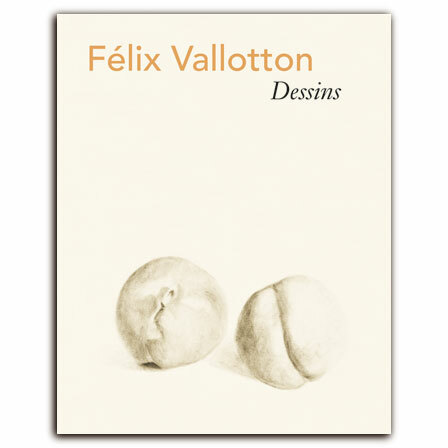 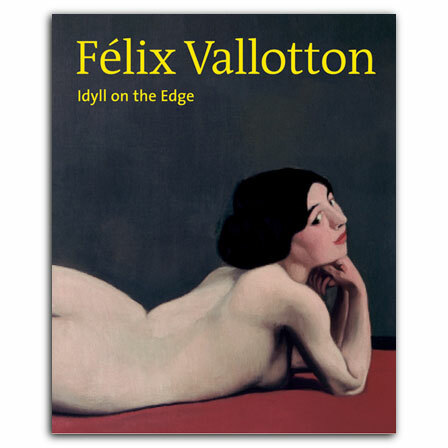 Félix Vallotton, revealed to be not only the most important Swiss symbolist, but also an intelligent observer of his tumultuous times, highly critical of bourgeois convention. 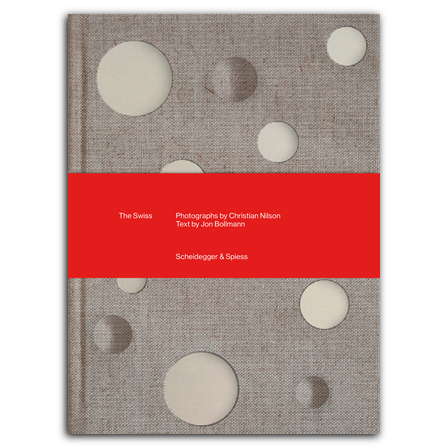 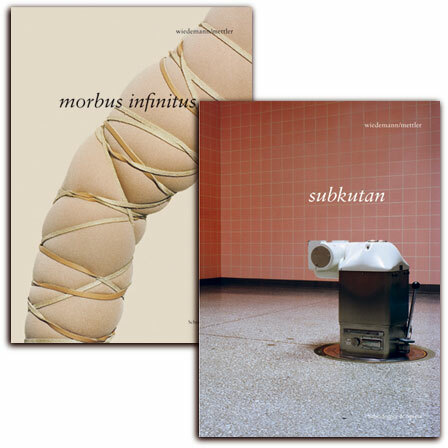 This book documents the two-part project that wiedemann/mettler collaborated on after the birth of their first child: Morbus Infinitus and Subkutan. 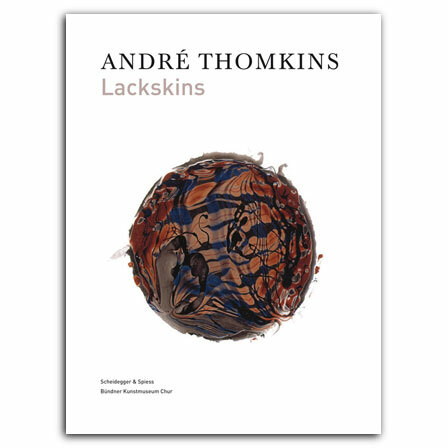 – Out of print. 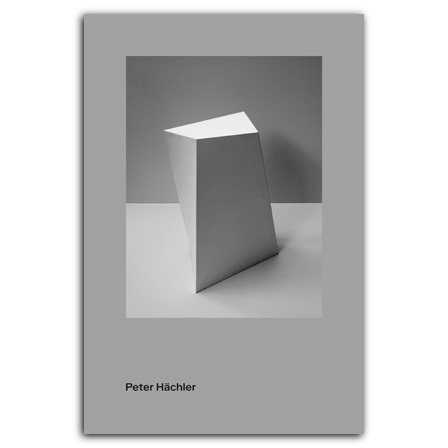 Remainder copies available from the publisher. 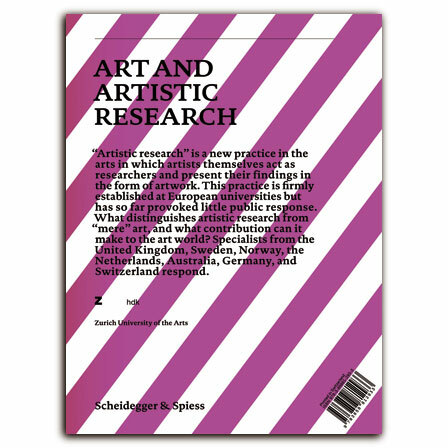 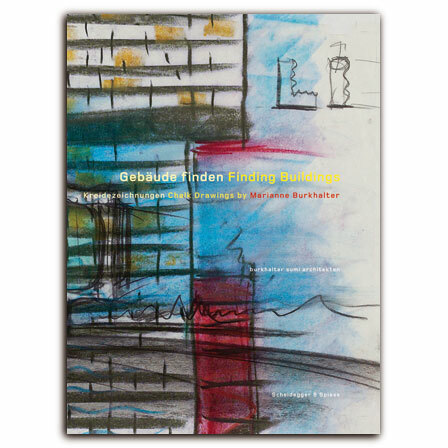 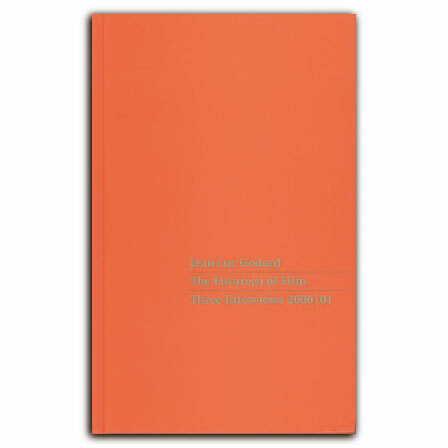 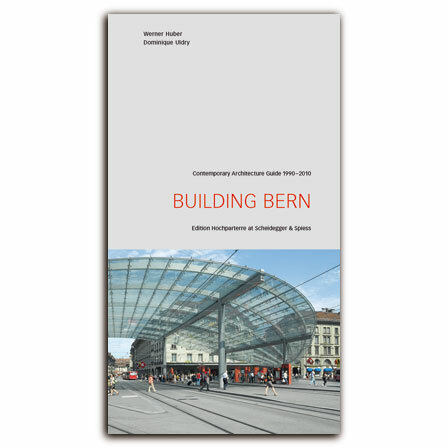 This volume examines the 2007 founding of the Zurich University of the Arts, recalling its history and famous alumni, and setting goals for its future. 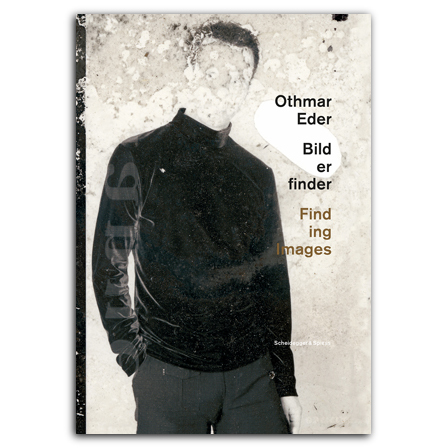 – Out of print. 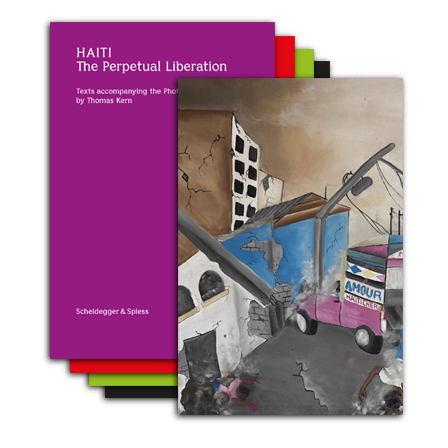 Remainder copies available from publisher. 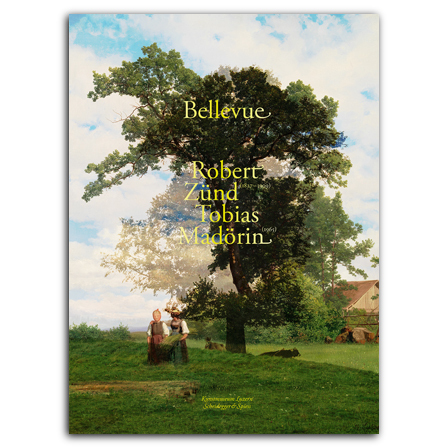 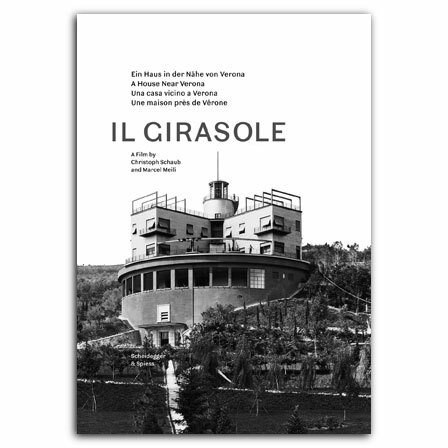 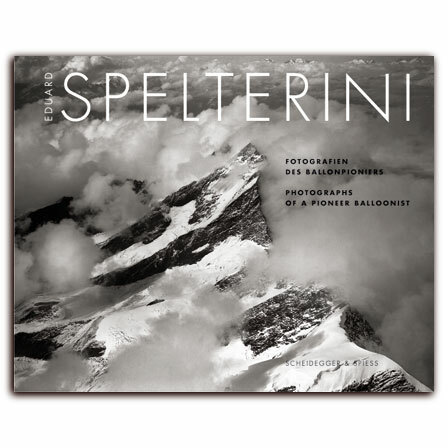 This book features images reproduced directly from original glass negatives documenting the journeys of the Swiss balloonist Eduard Spelterini. 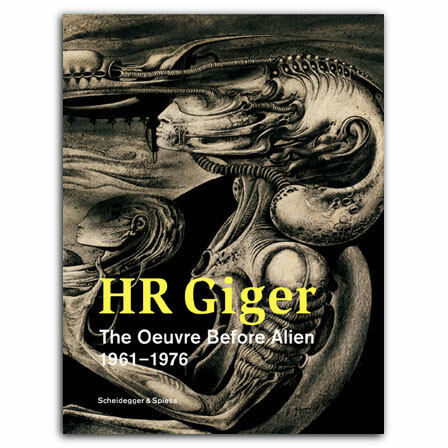 This volume is the first book to document the Swiss artist HR Giger’s lesser-known early work. 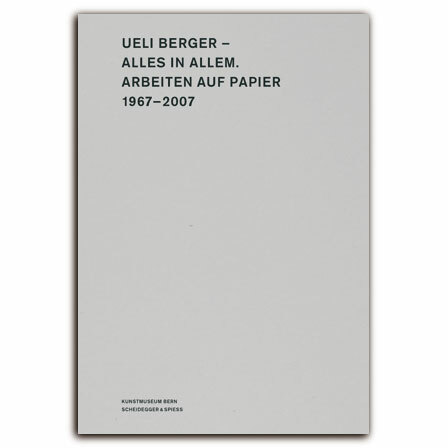 This book provides an overview of Ueli Berger’s oeuvre on paper, featuring his drawings, photographs, and prints. 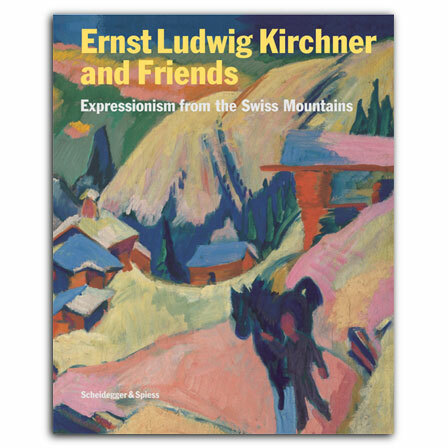 Ernst Ludwig Kirchner and Friends is the first book to explore how Kirchner became a role model, teacher, and mentor for younger artists during his time in Davos. 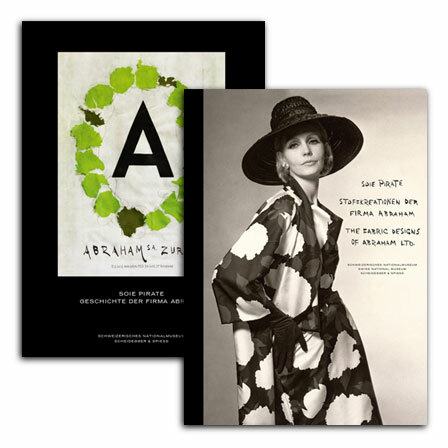 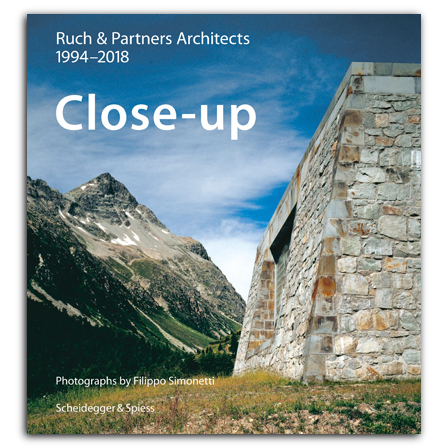 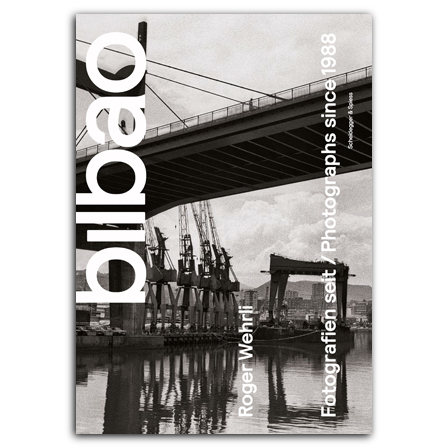 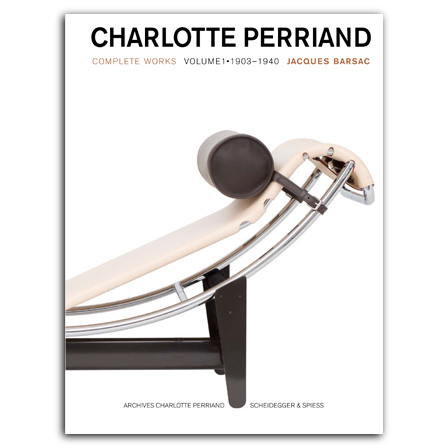 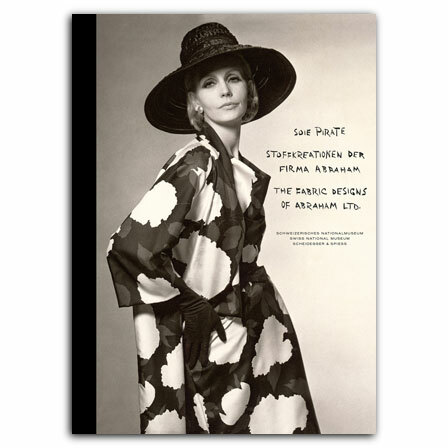 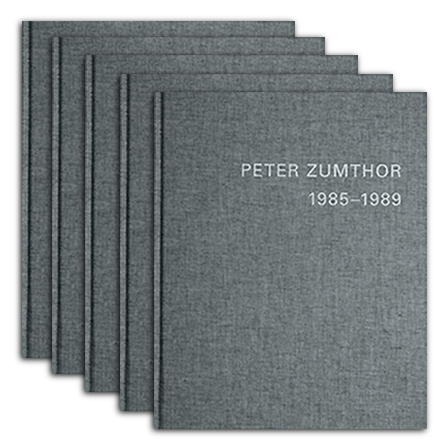 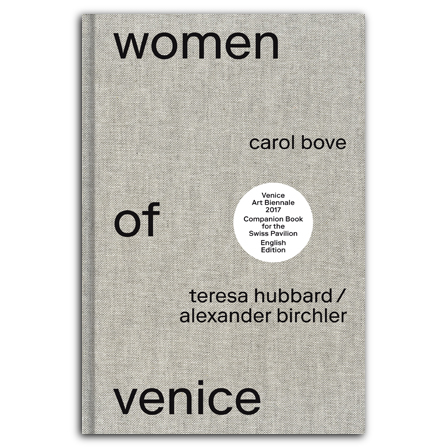 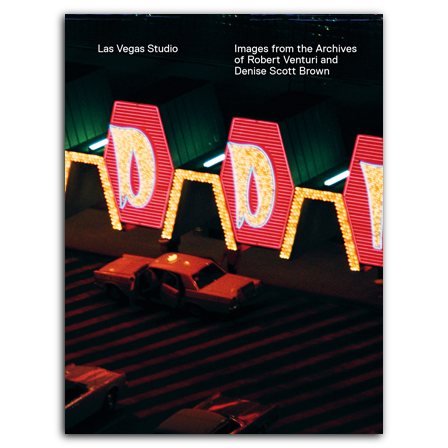 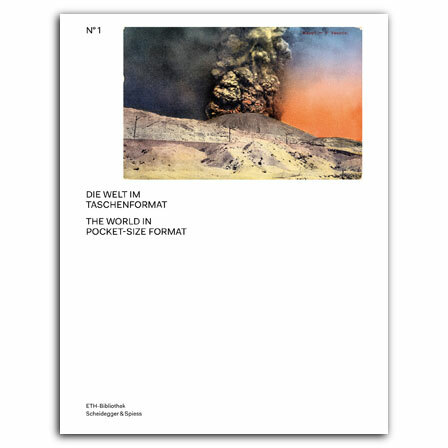 This volume, published to commemorate the seventy-fifth anniversary of the Zurich University of the Arts’ photography department, documents the program’s art world niche and showcases the work of its famous graduates. 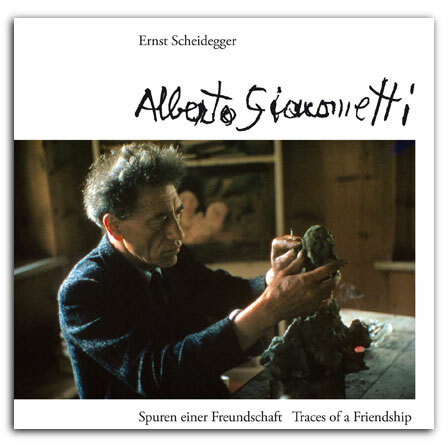 Ernst Scheidegger documents in photographs Giacometti’s works in plaster and offers personal commentary on his friendship with the sculptor. 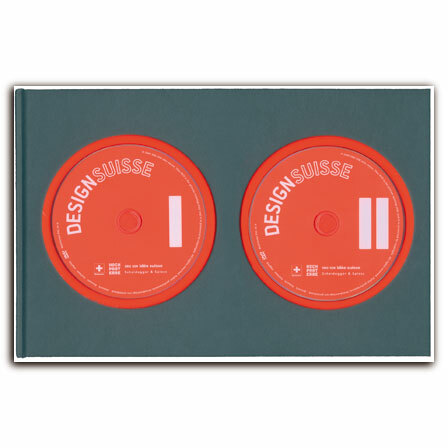 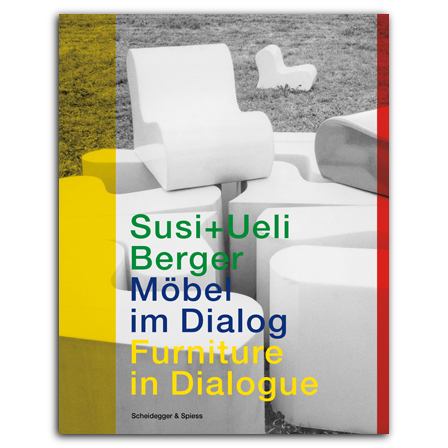 DESIGNsuisse explores the revered simplicity of modern Swiss design through a unique compilation of images and critical essays on the best current designers. 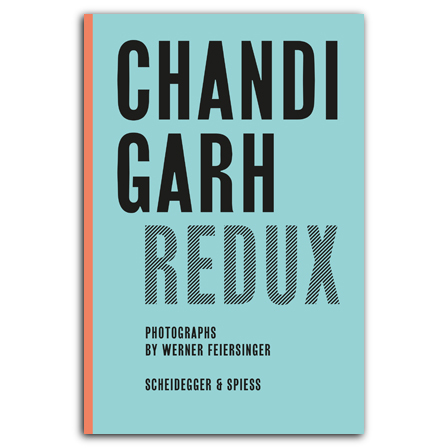 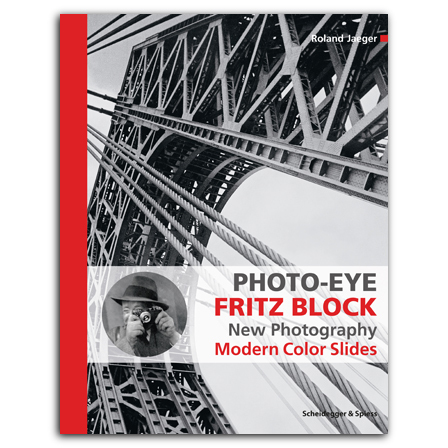 – No longer available from Scheidegger & Spiess. 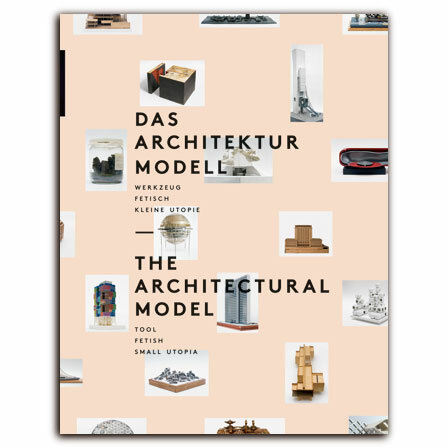 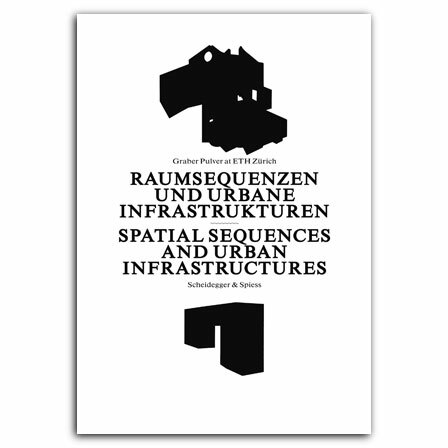 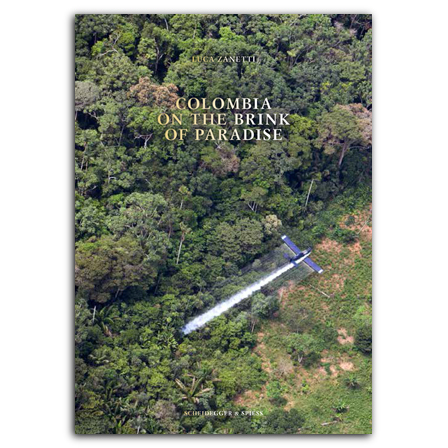 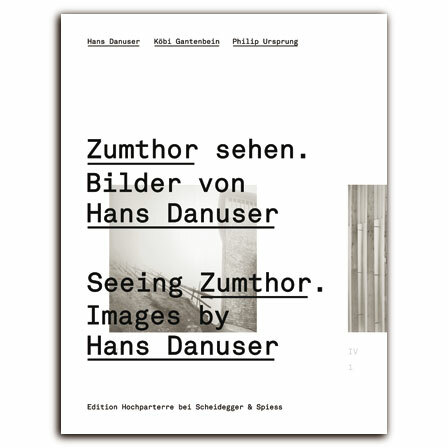 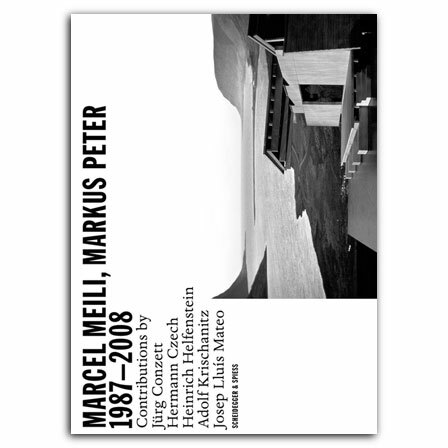 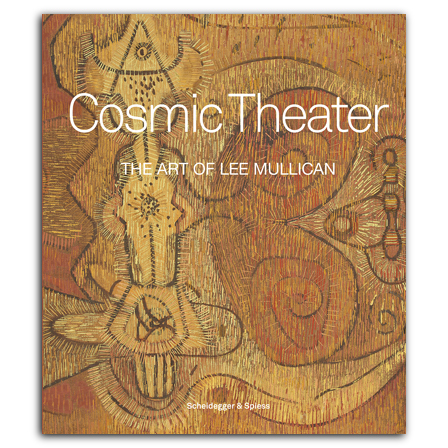 Please order from Lars Müller Publishers. 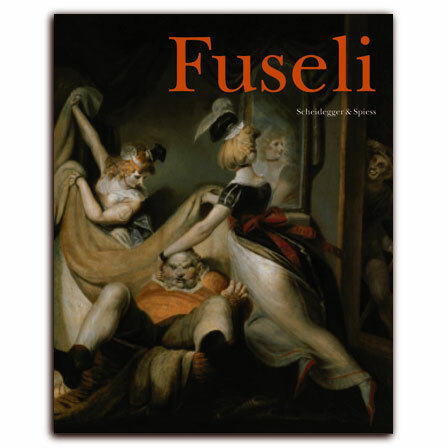 This lavishly illustrated volume examines the complete oeuvre of Henry Fuseli, who was famous for his romantic illustrations of the works of William Shakespeare and John Milton. 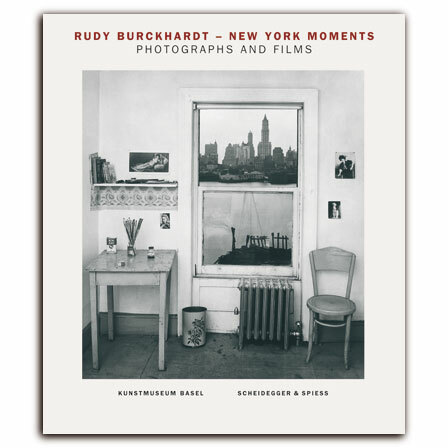 This volume is a rare collection of photographs taken by photographer Rudy Burckhardt during the 1940s and 50s, featuring street scenes of New York City and portraits of the New York School painters. 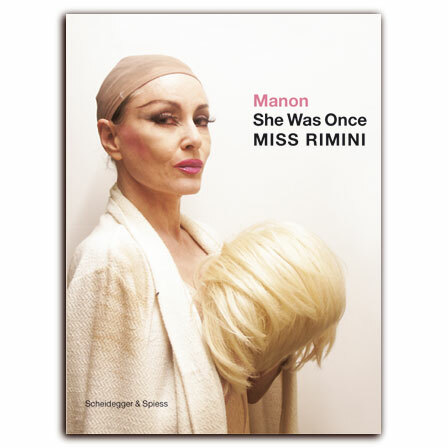 Here the Swiss performance artist Manon asks through her fictitious MISS RIMINI how time, social trends, and cultural consensus shape the individual. 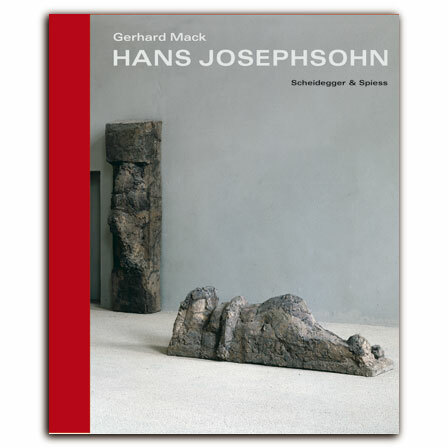 Gerhard Mack introduces readers to the Swiss sculptor Hans Josephsohn, charts the artist’s place in twentieth-century art, and analyzes the photographs that capture Josephsohn’s work in all stages. 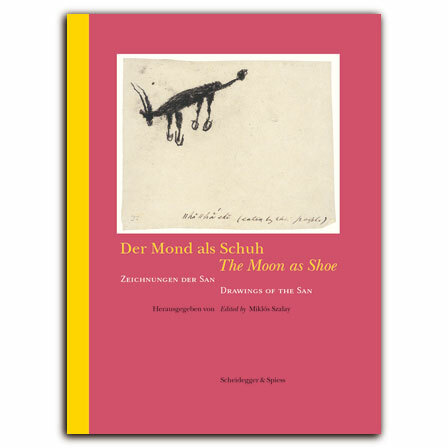 This is a comprehensive collection of vibrant watercolors and sketches created by the San people, the oldest indigenous people in southern Africa. 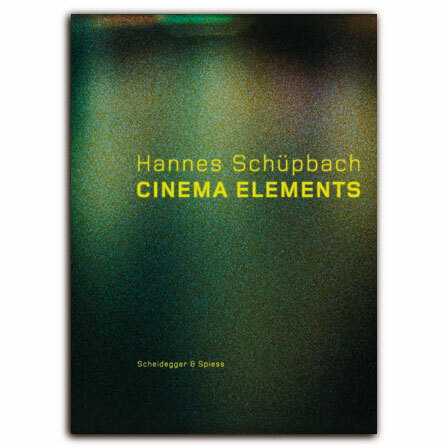 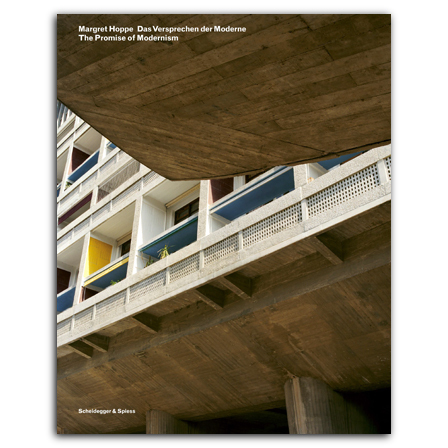 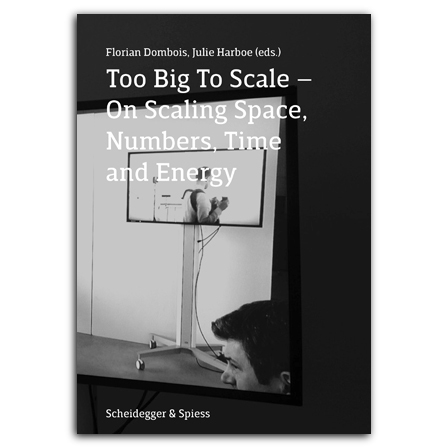 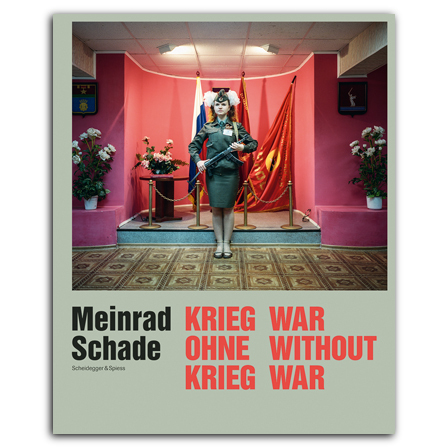 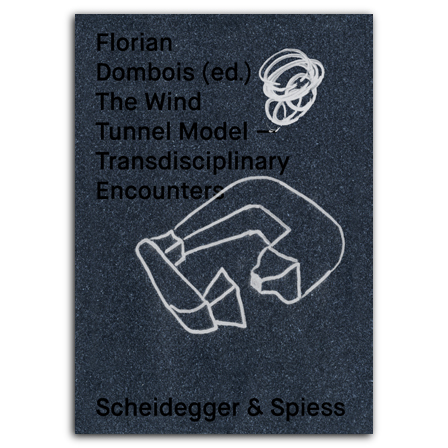 Out of print; remainder copies available from Scheidegger & Spiess. 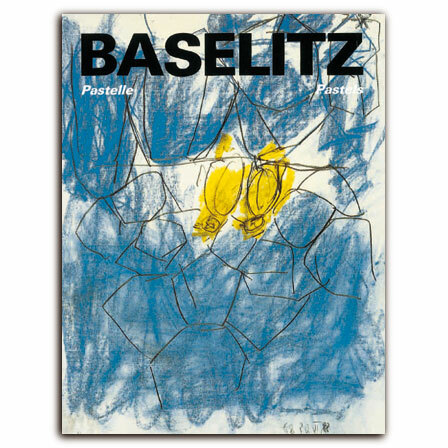 A lecture, presented by Georg Baselitz and Richard Stokes at the Royal Academy of Arts, London, on December 1st, 1987.